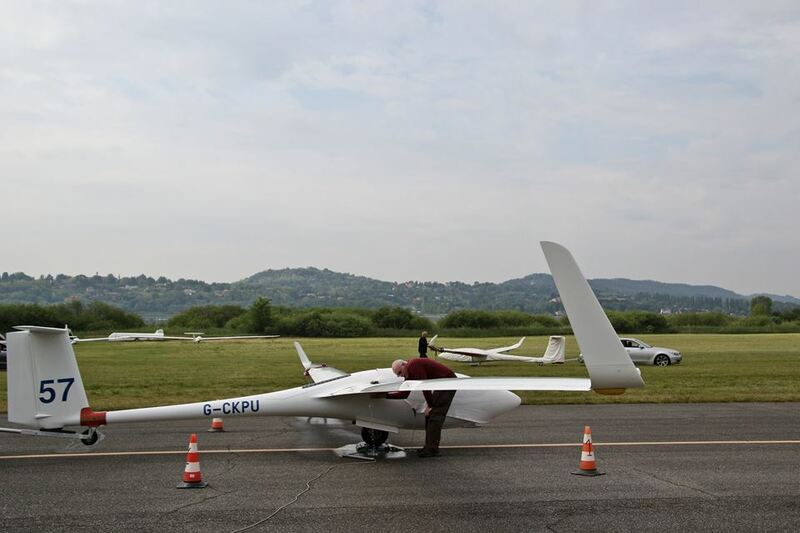 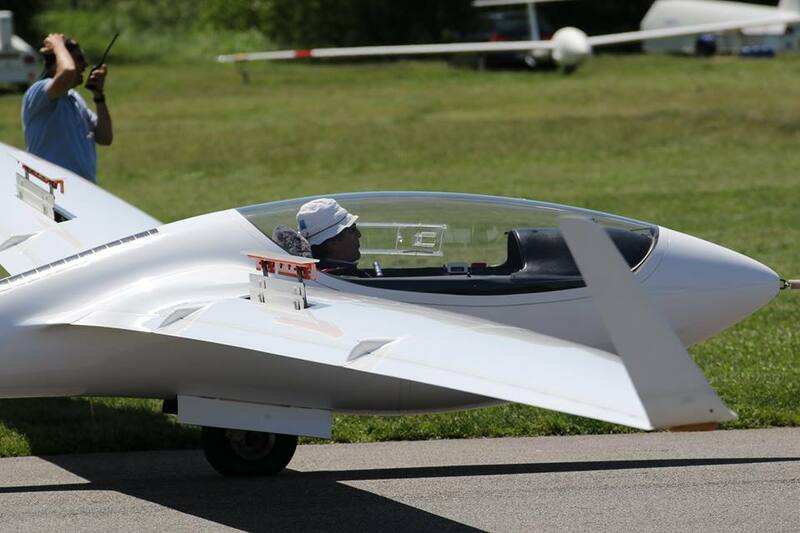 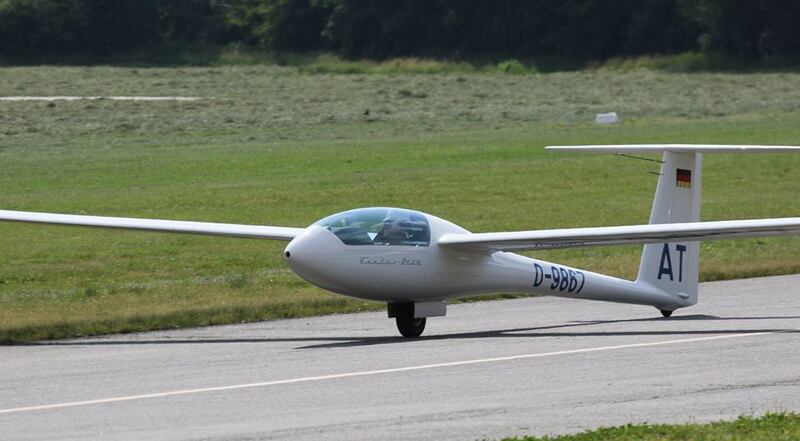 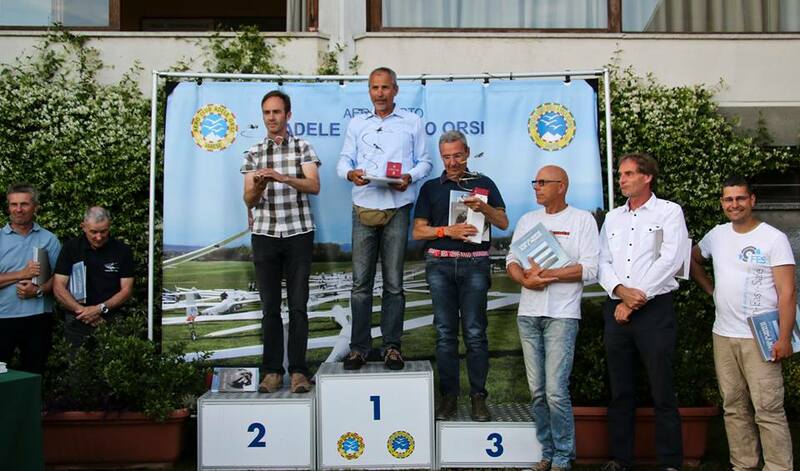 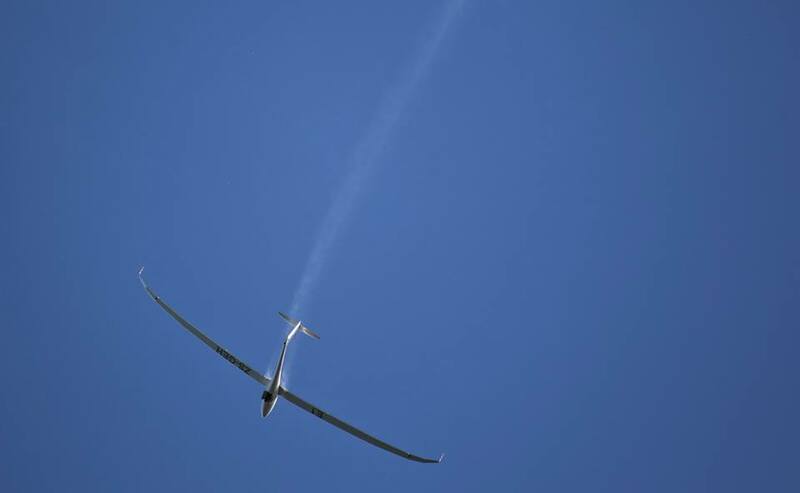 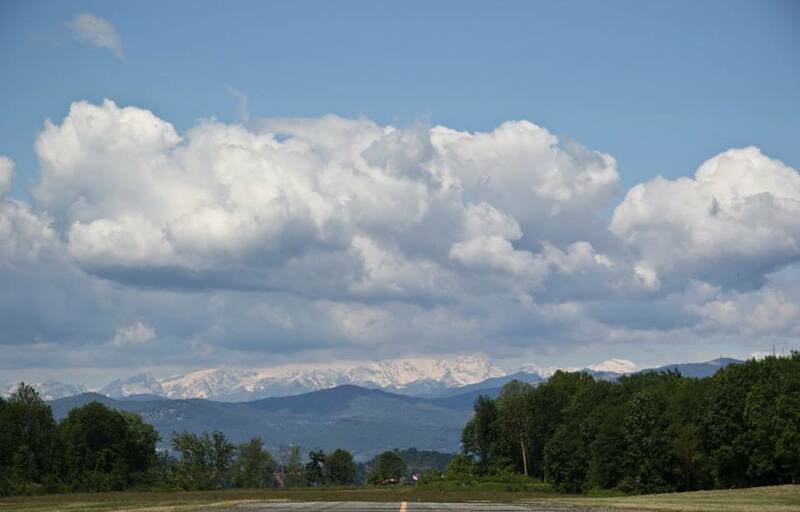 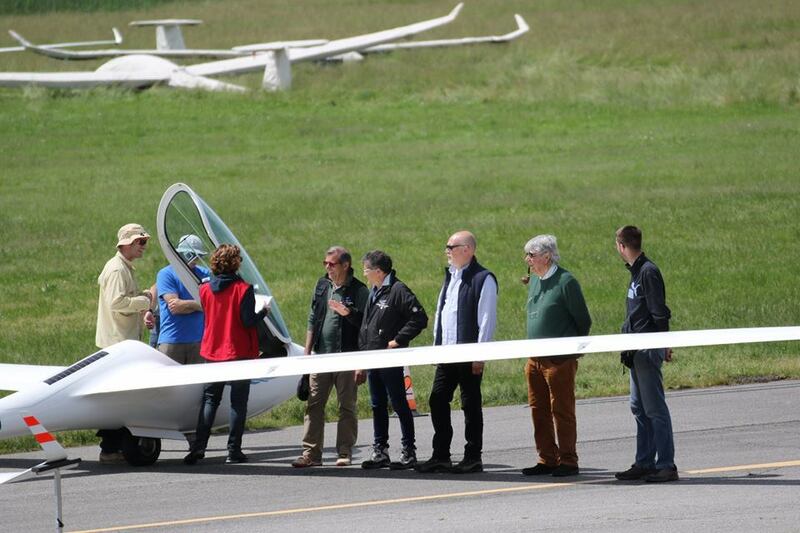 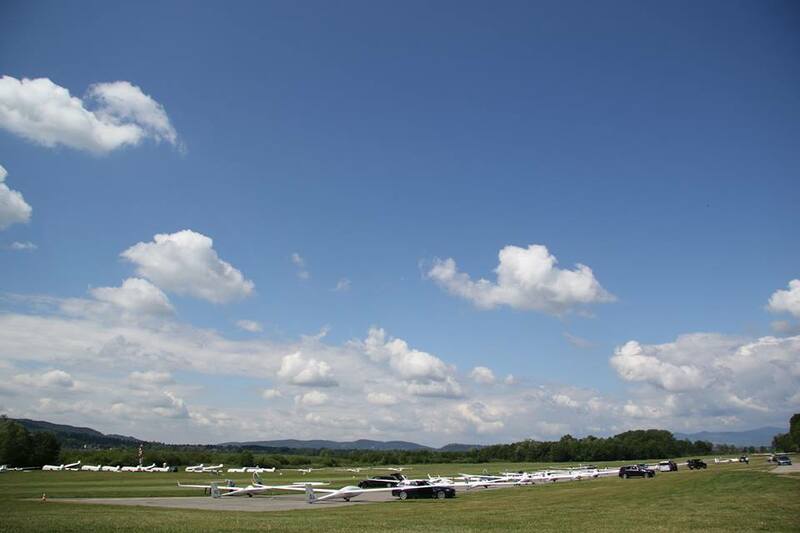 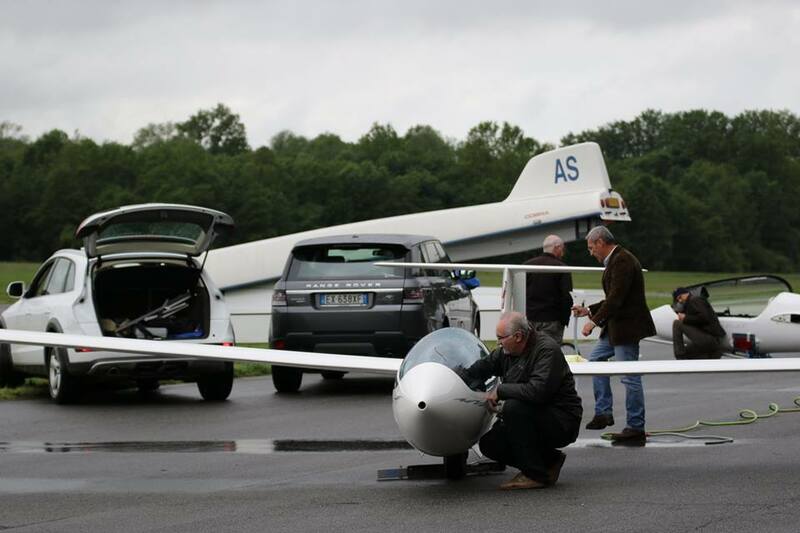 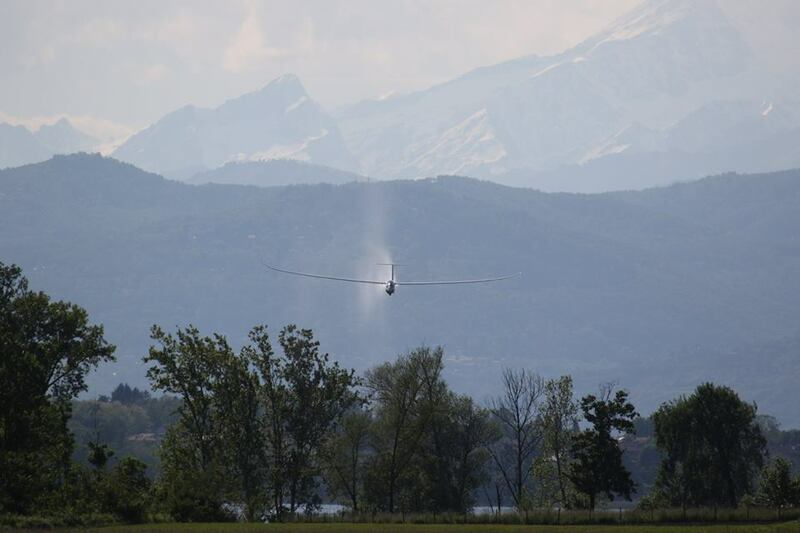 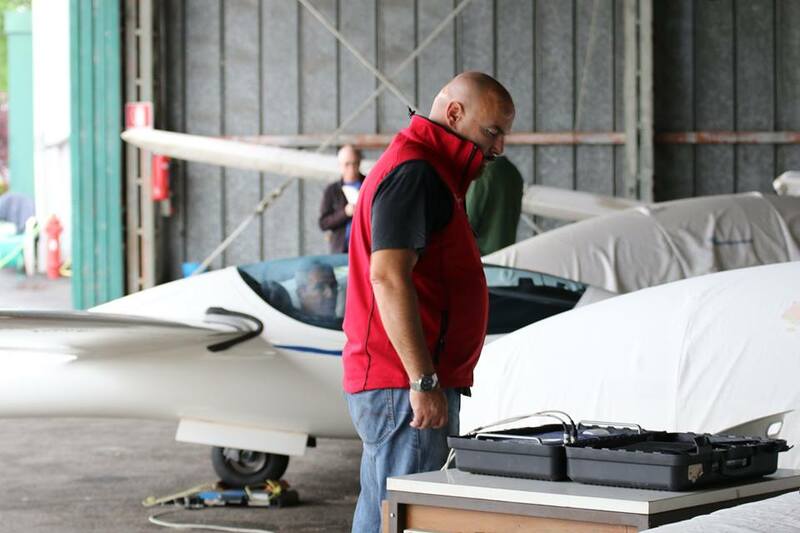 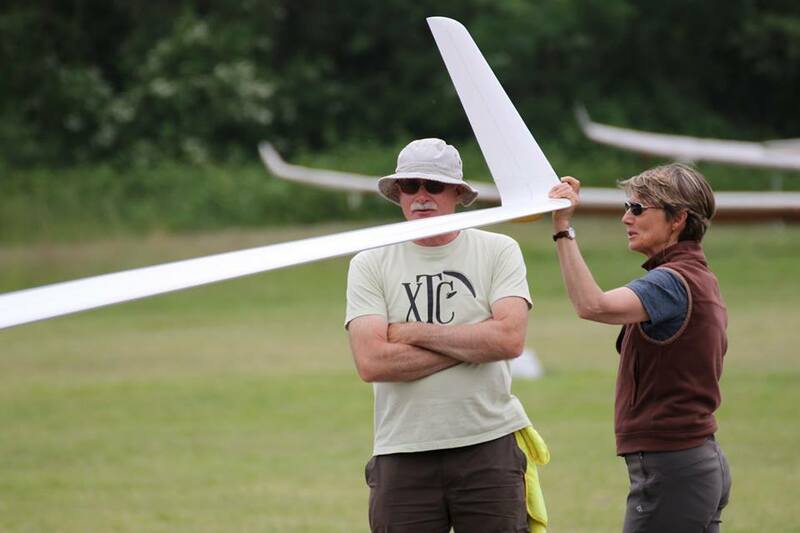 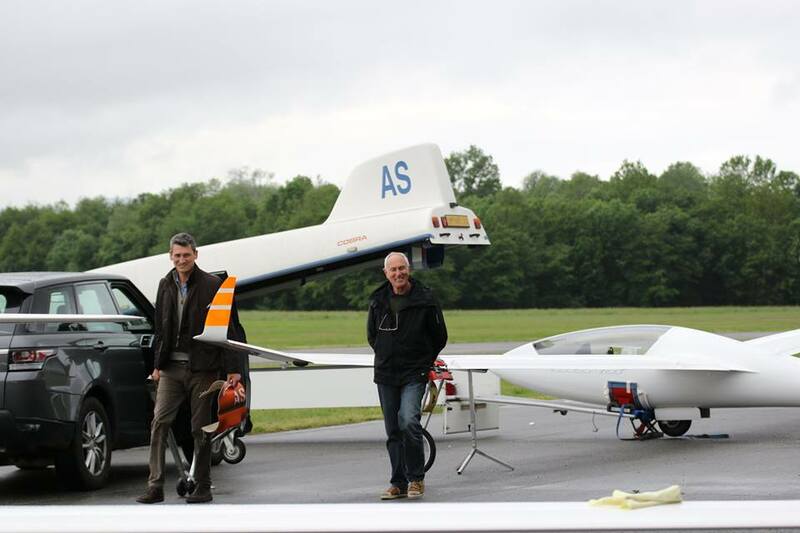 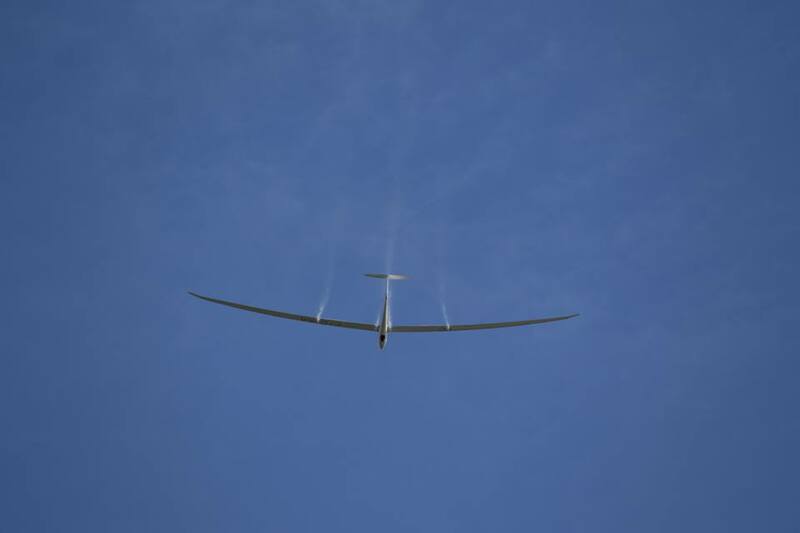 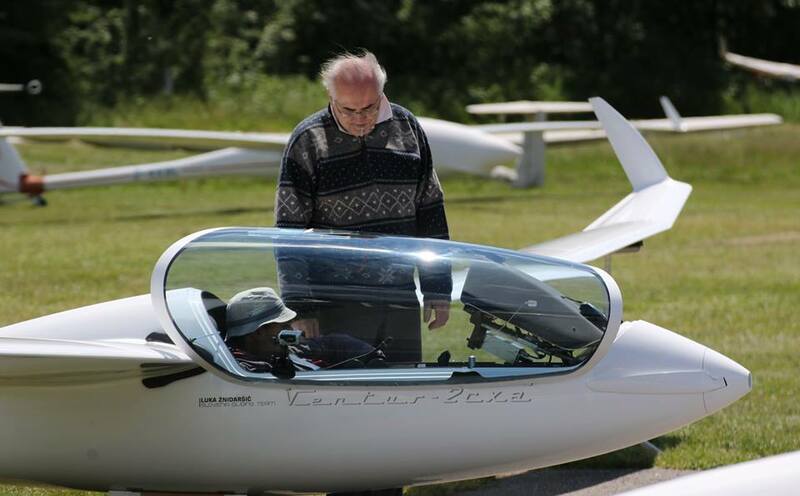 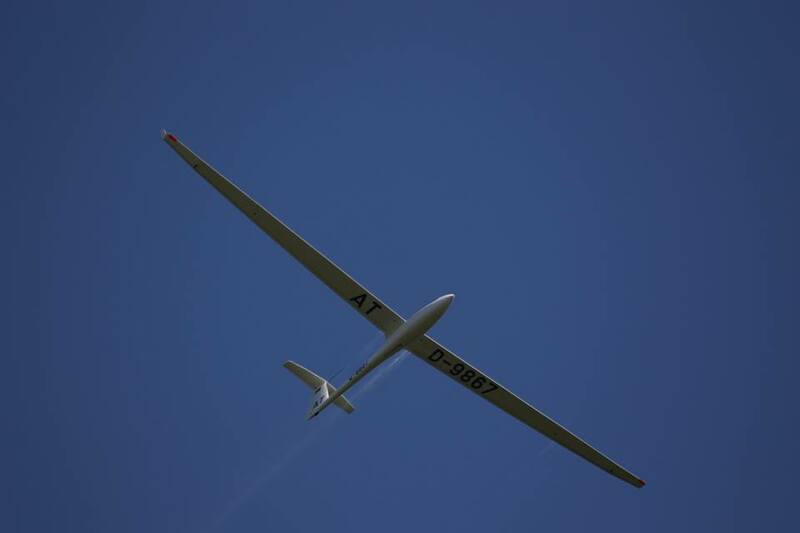 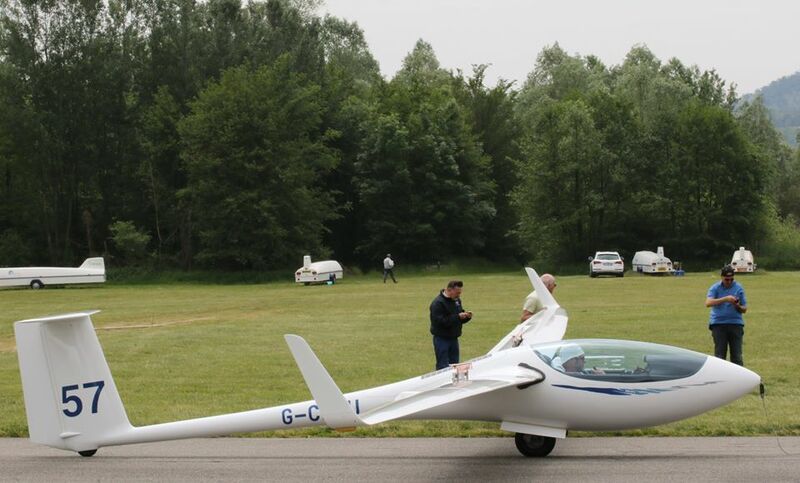 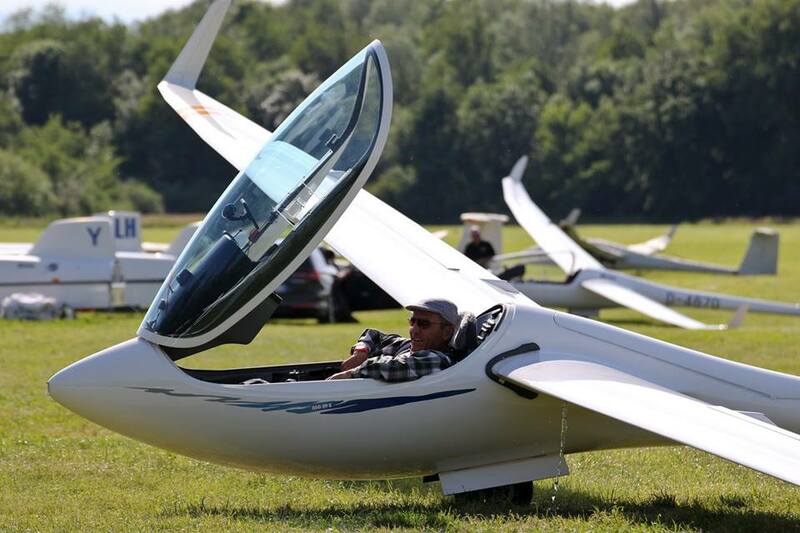 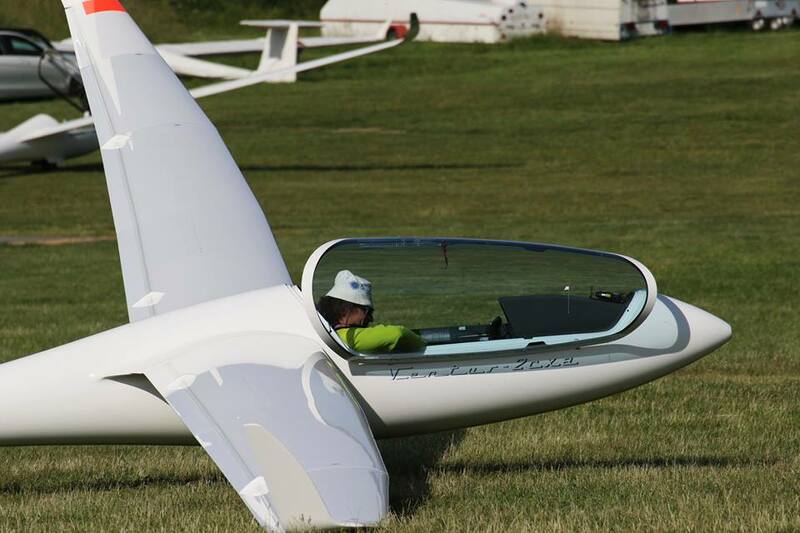 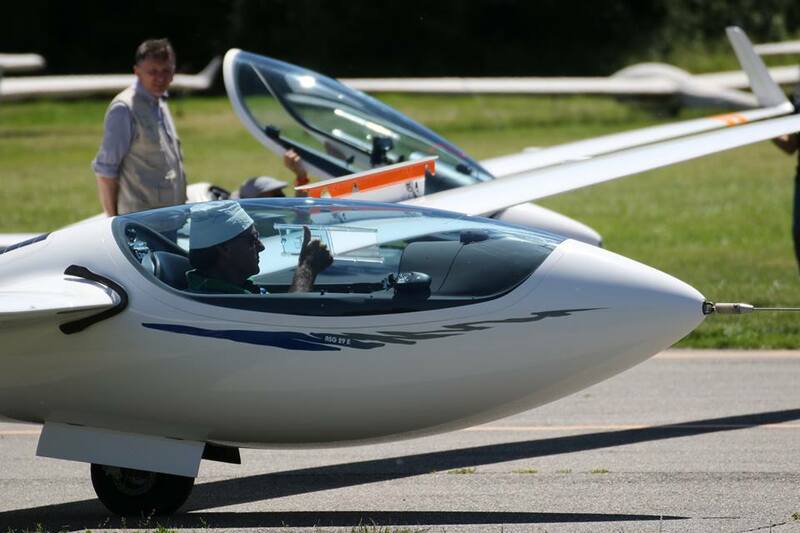 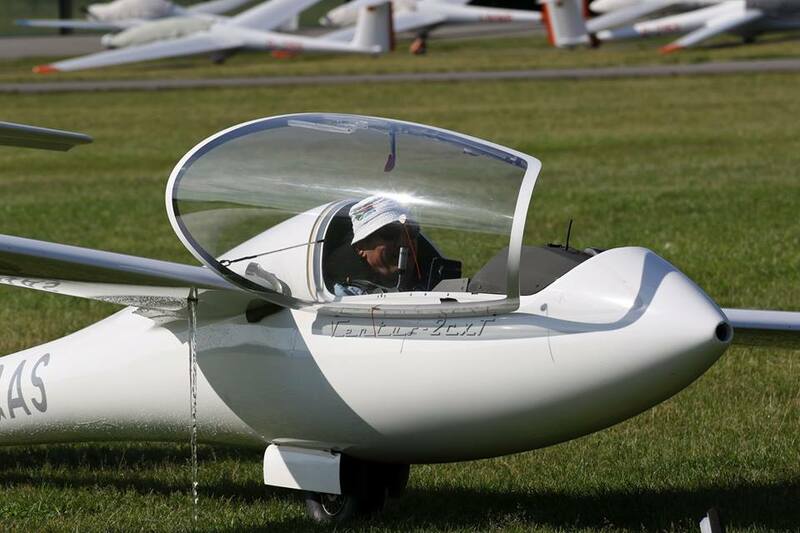 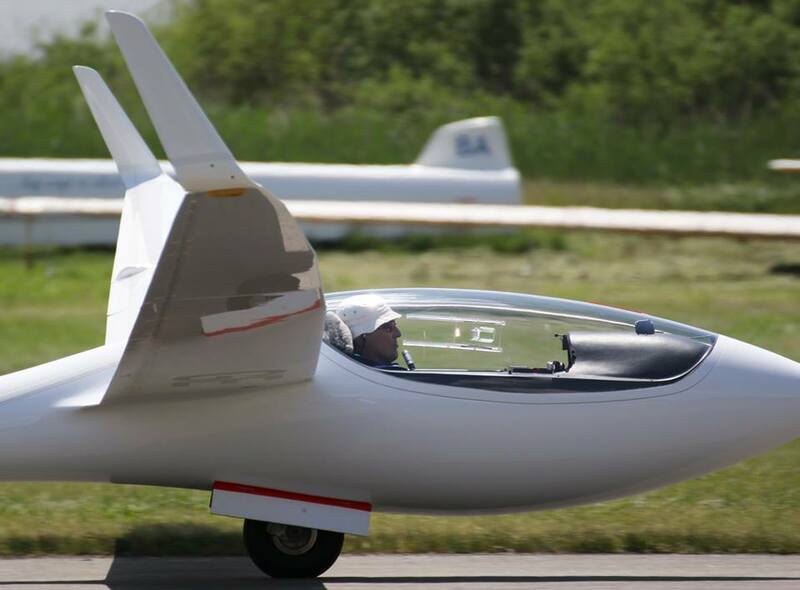 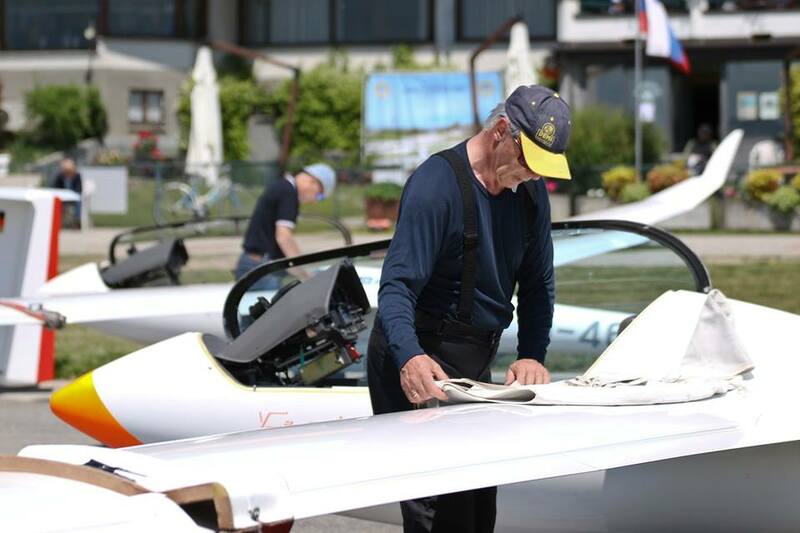 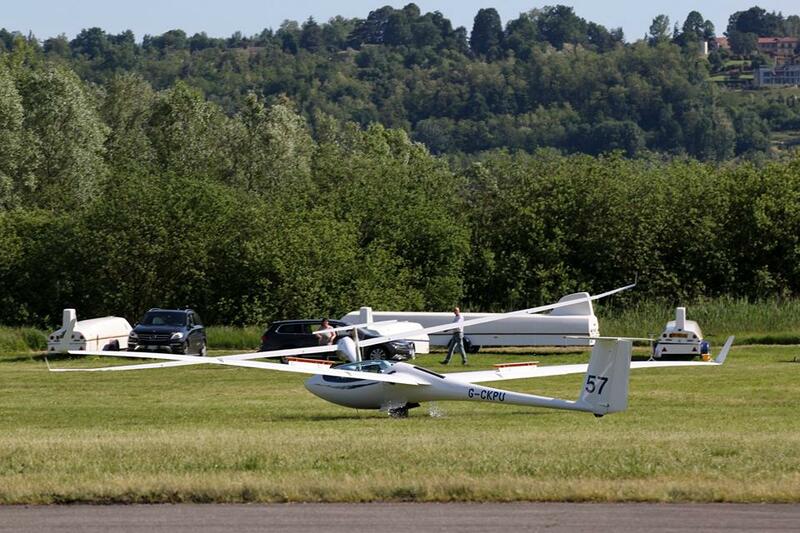 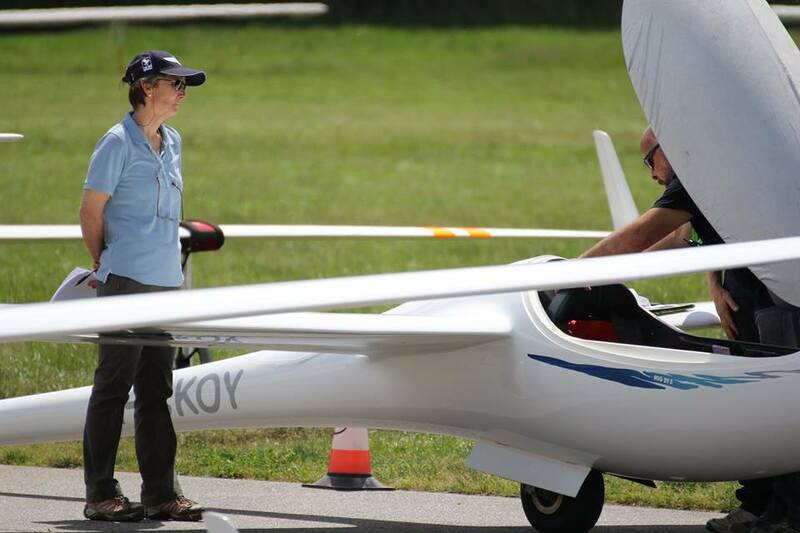 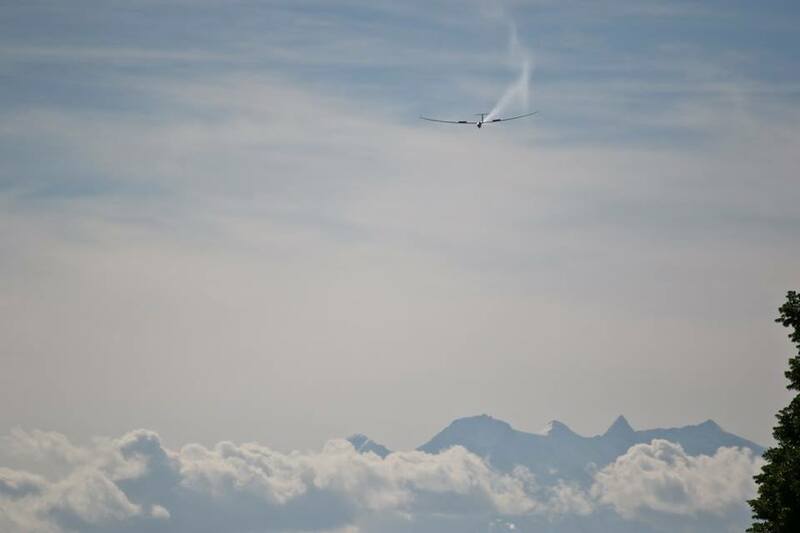 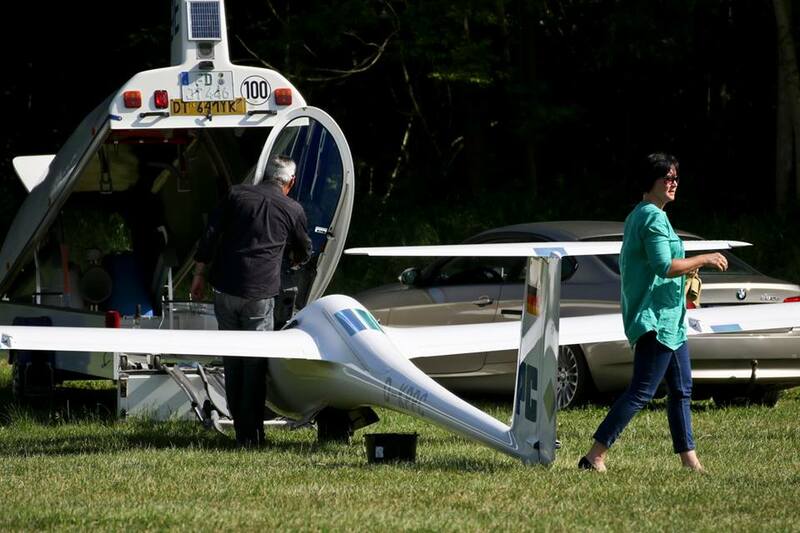 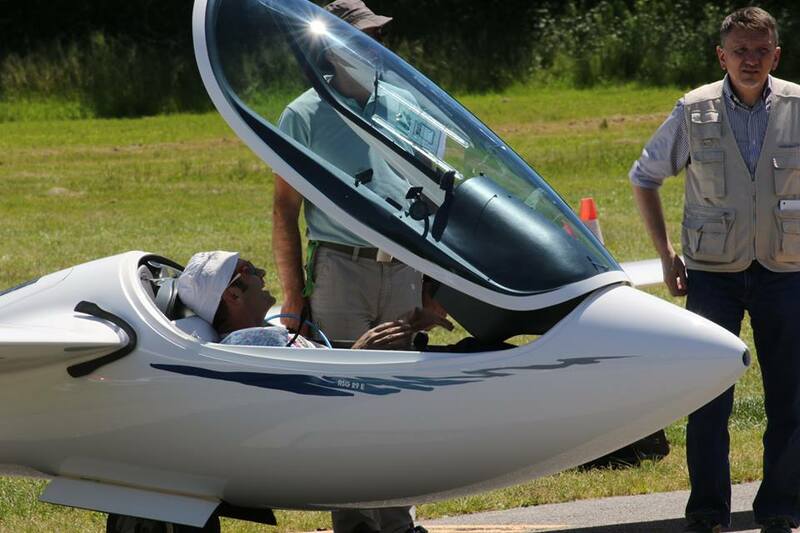 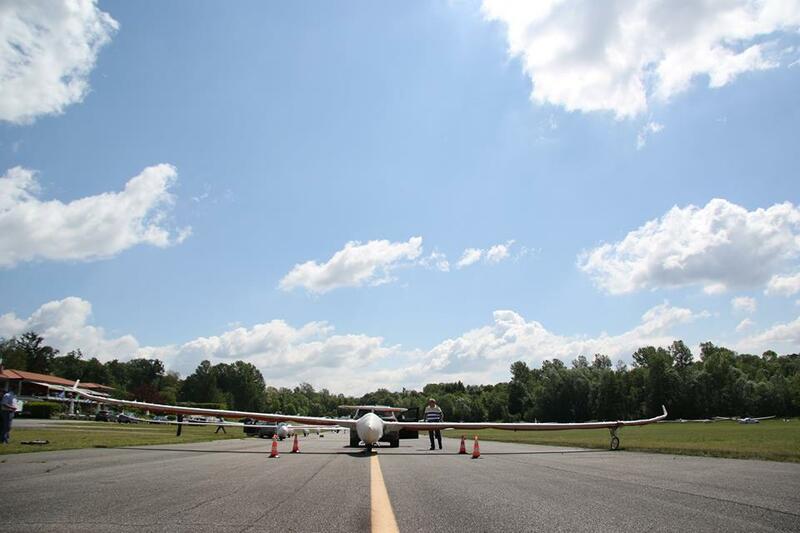 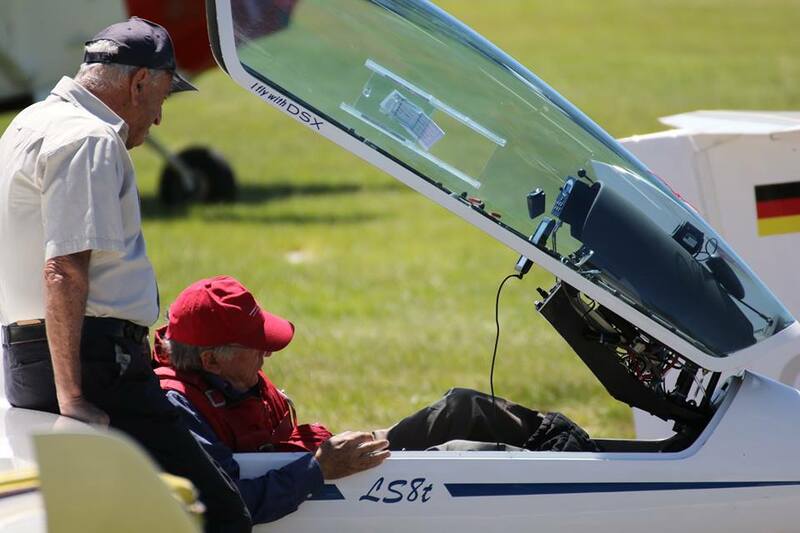 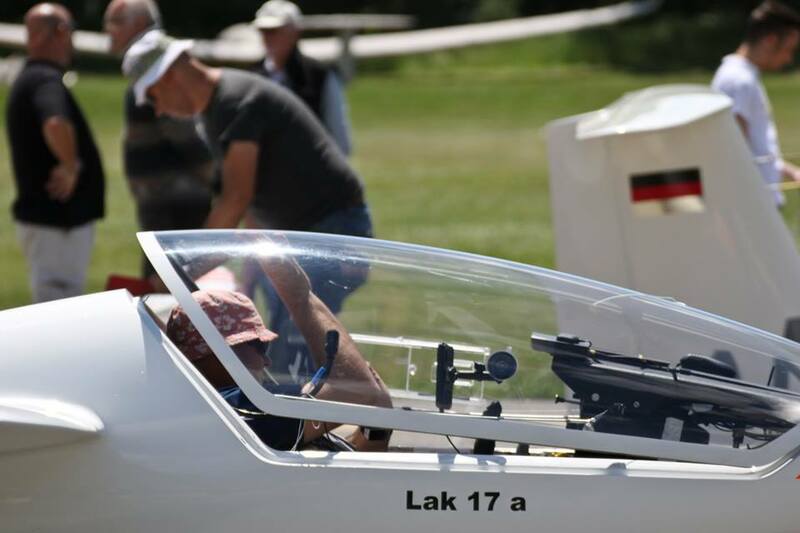 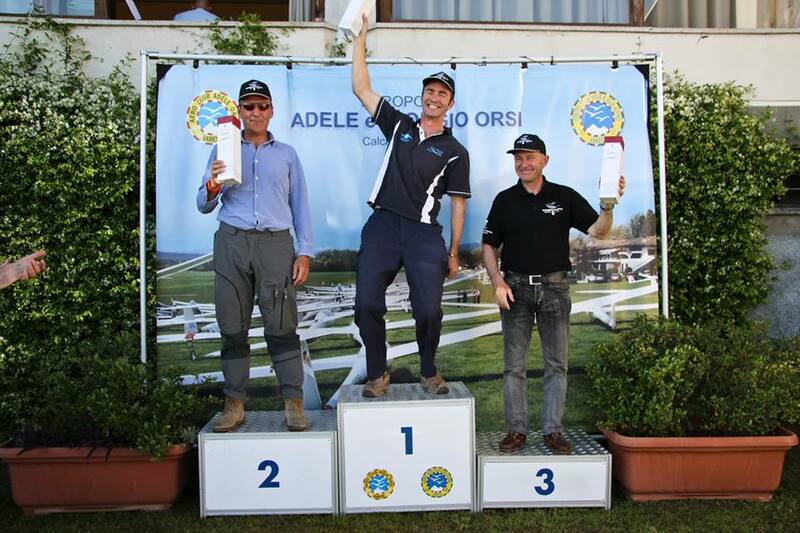 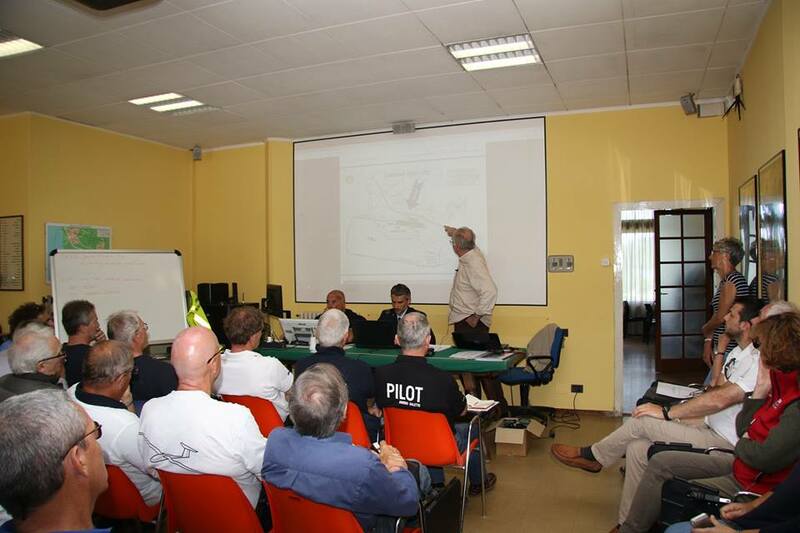 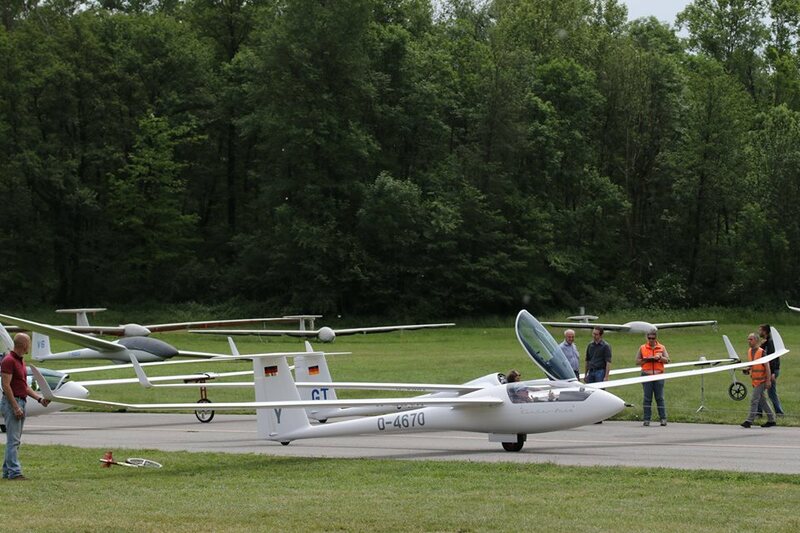 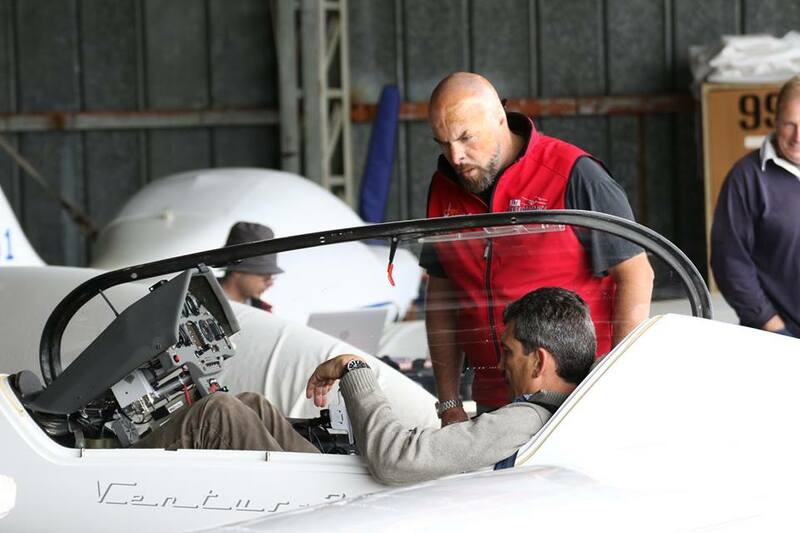 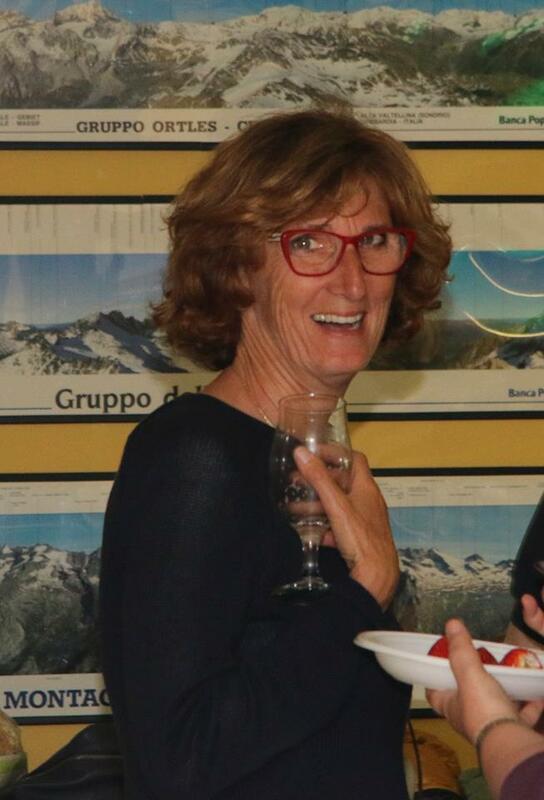 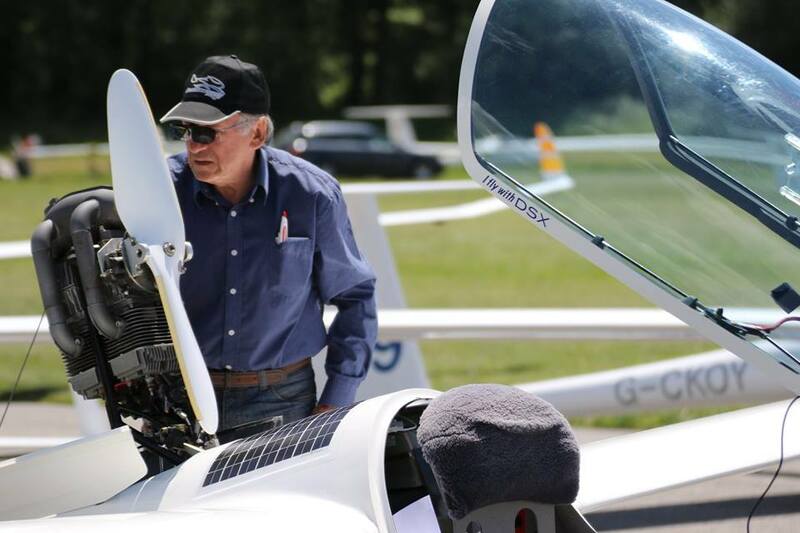 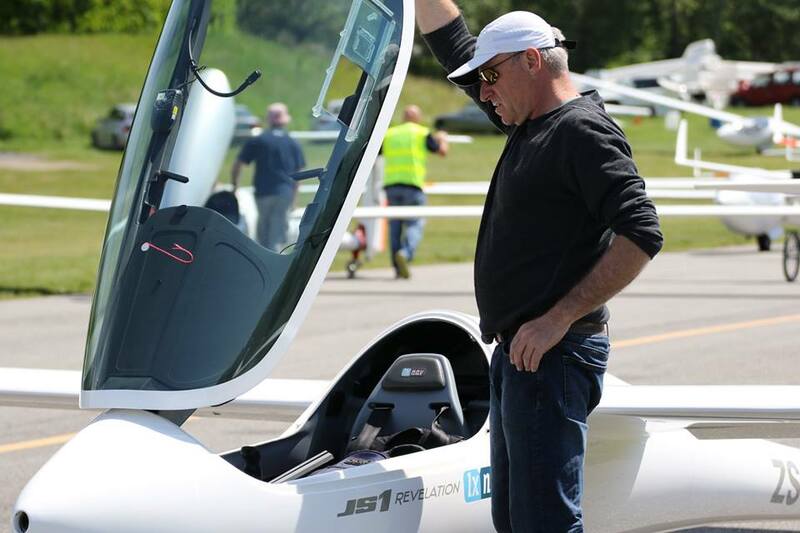 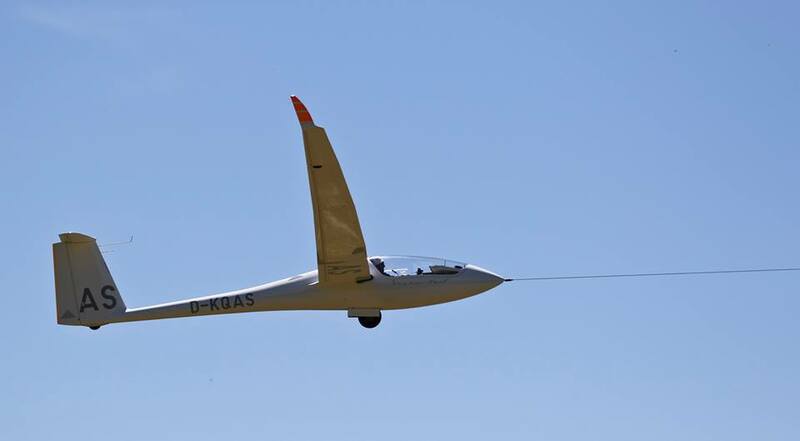 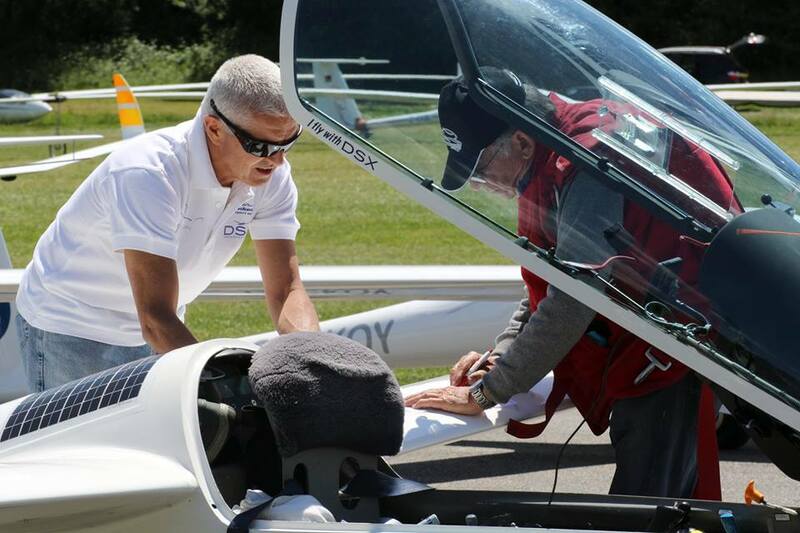 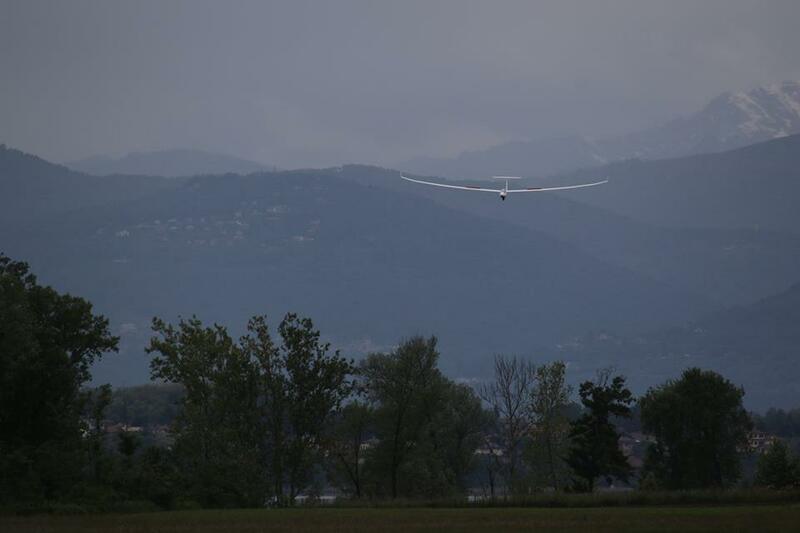 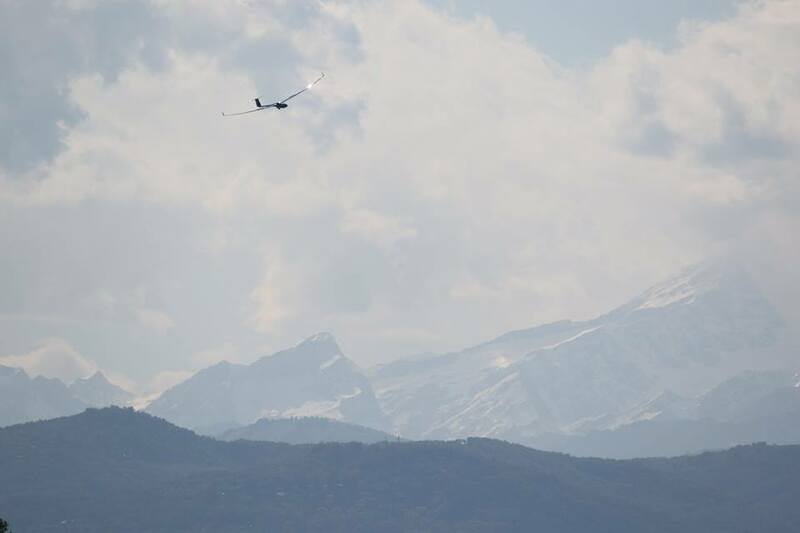 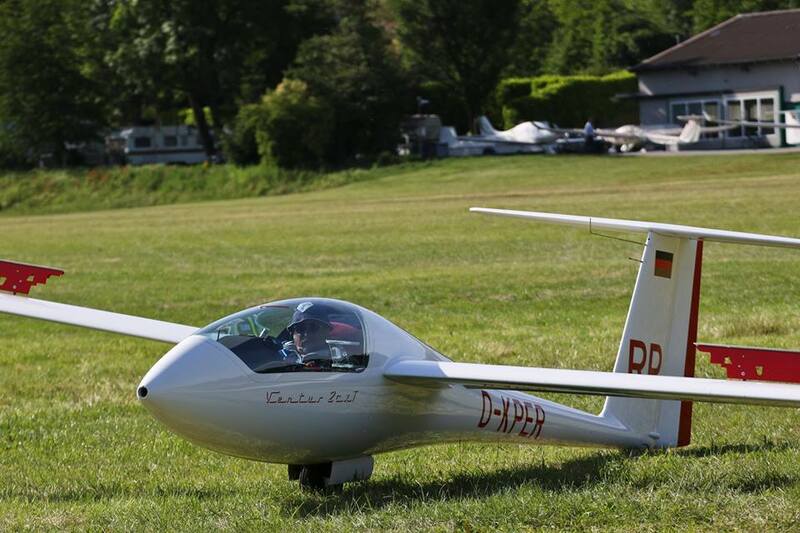 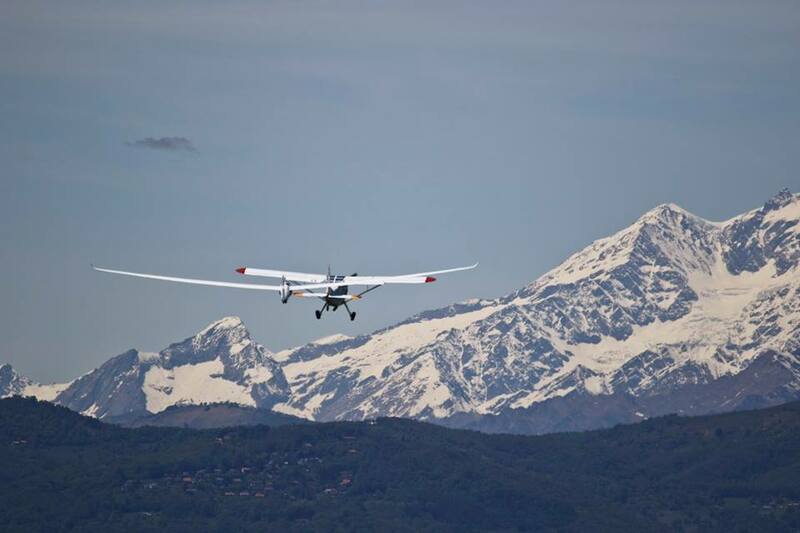 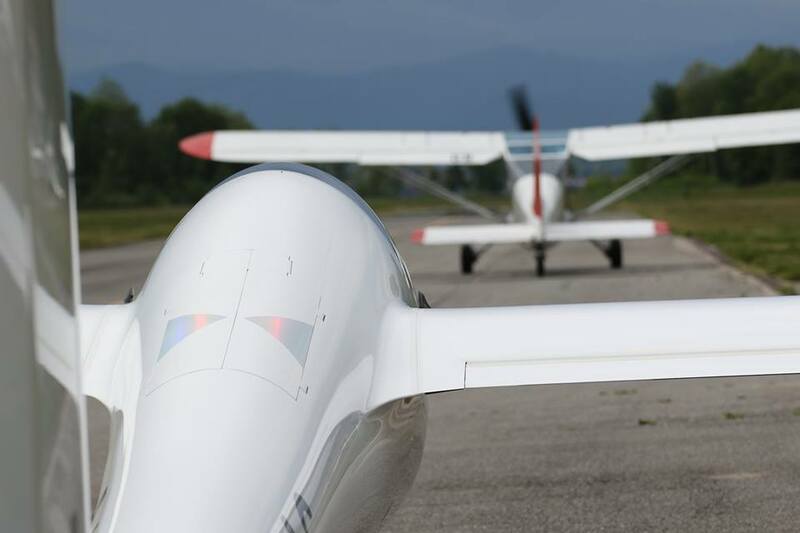 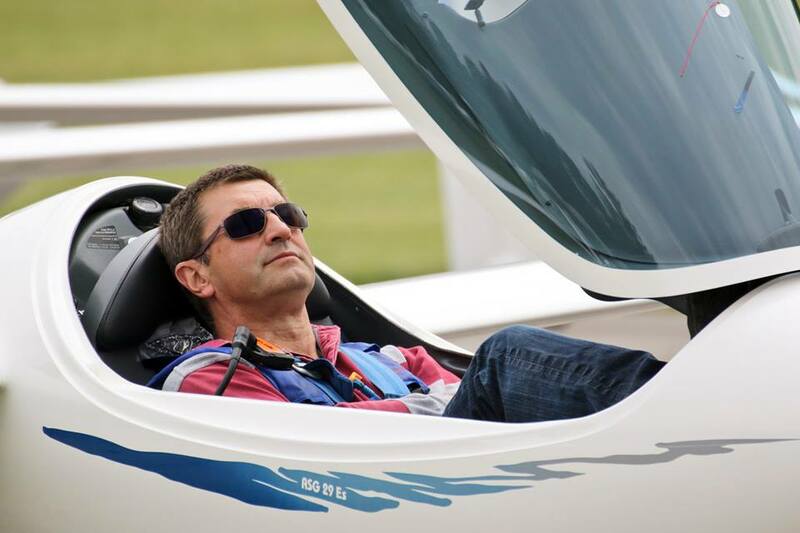 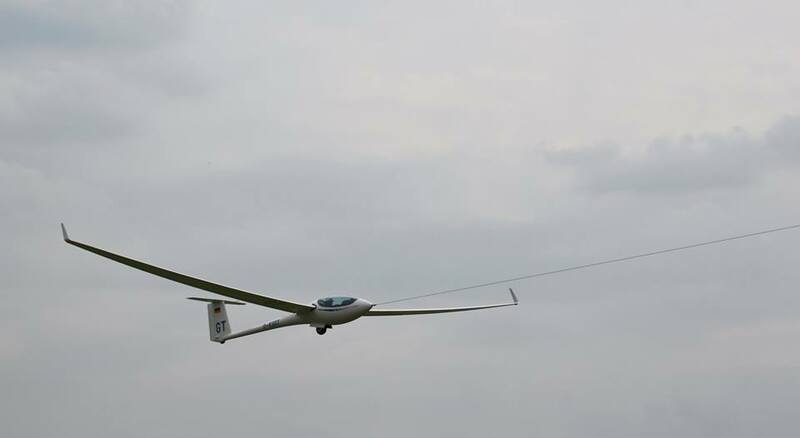 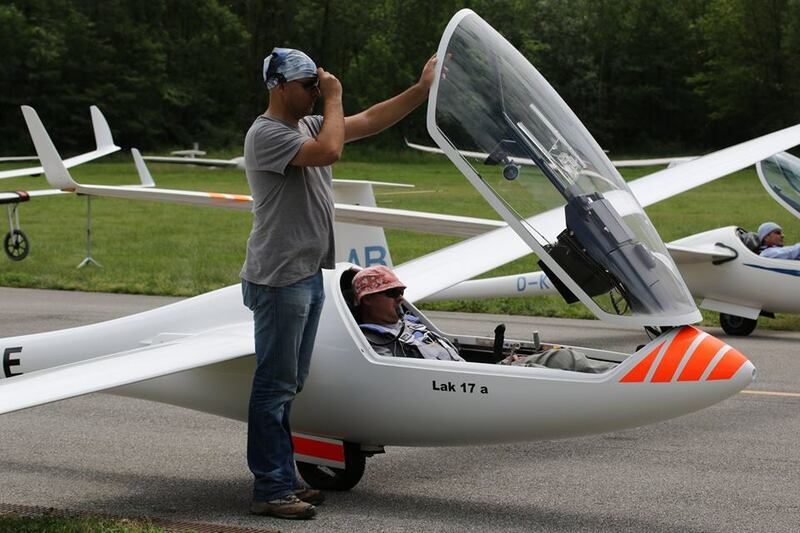 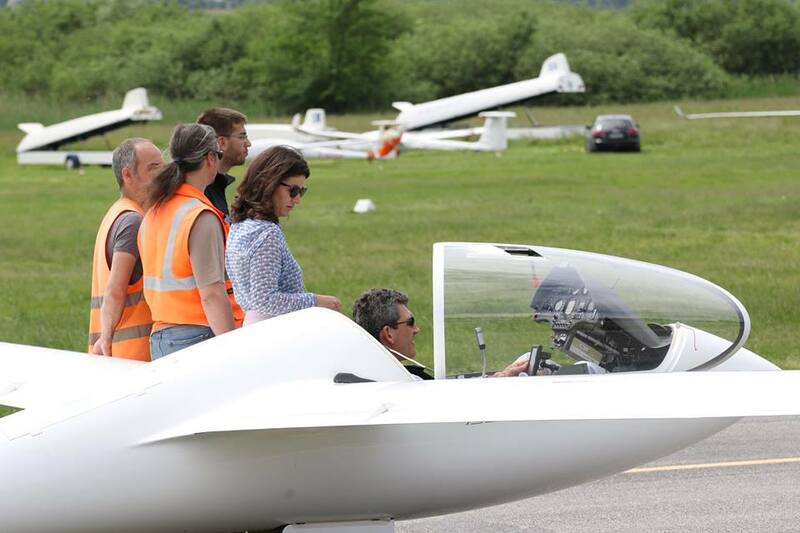 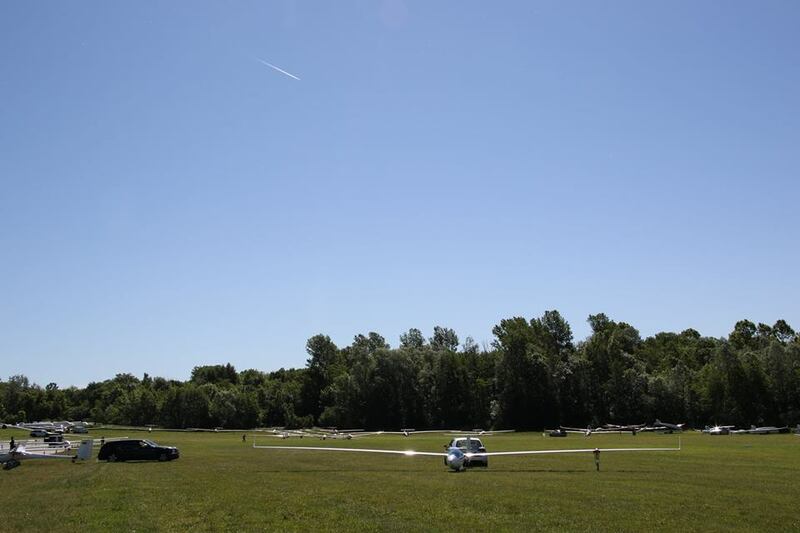 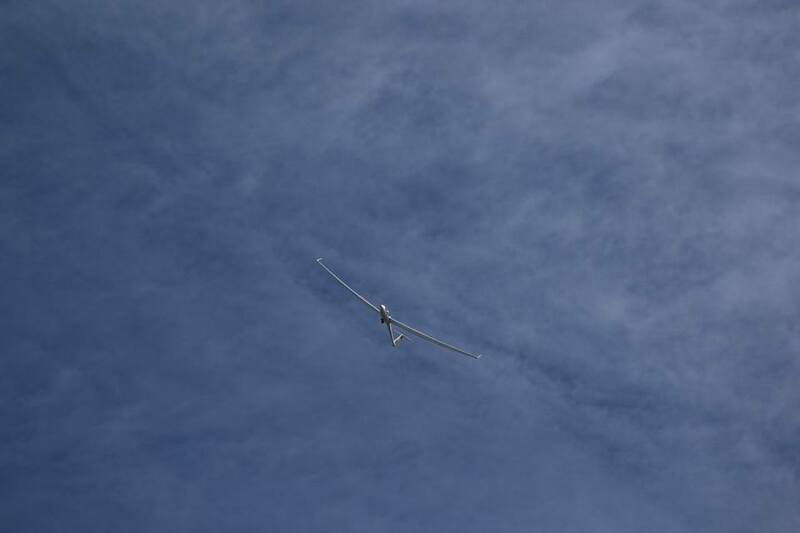 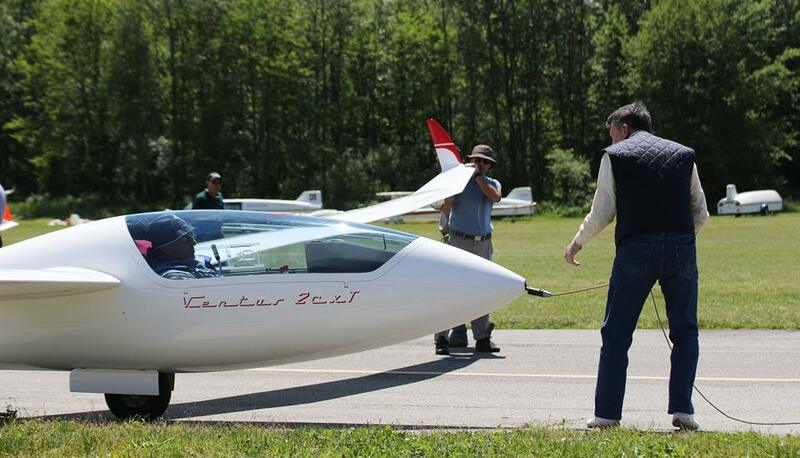 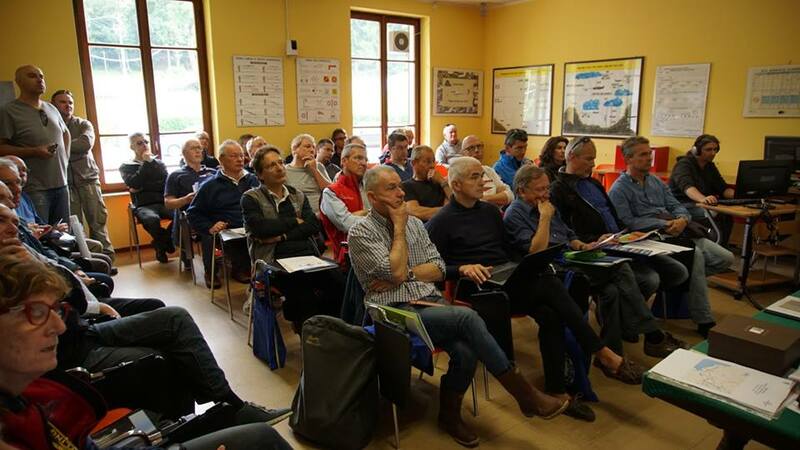 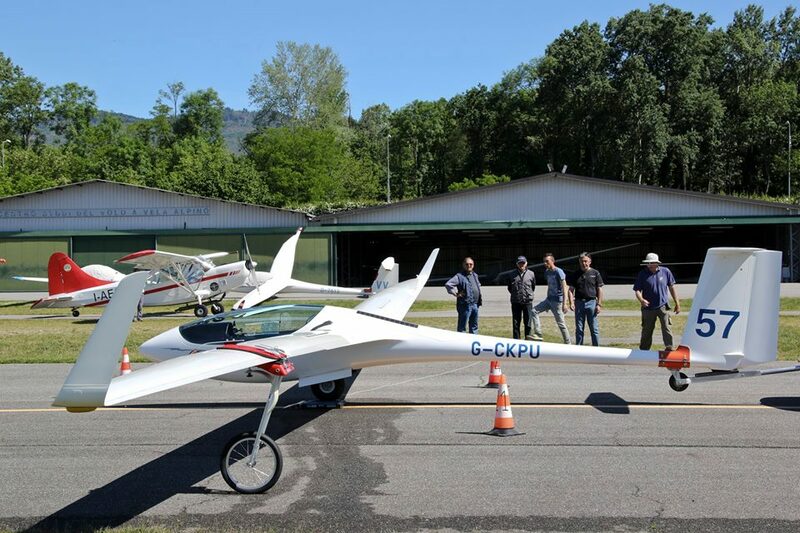 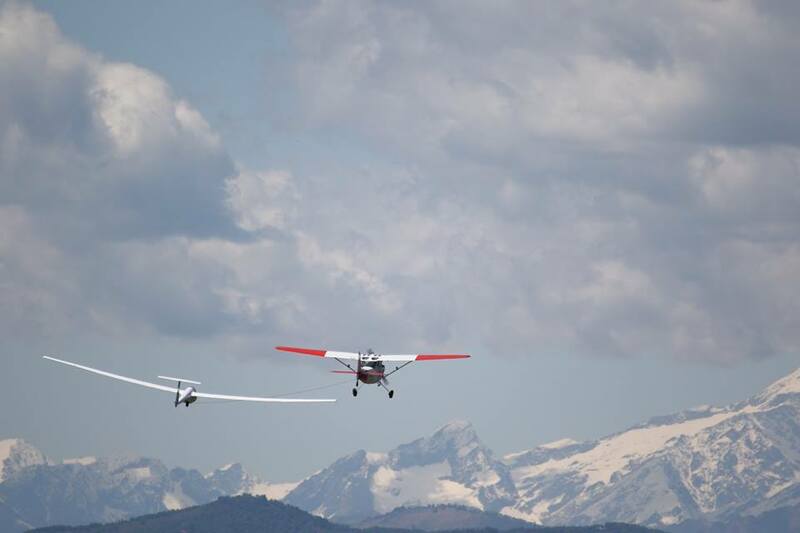 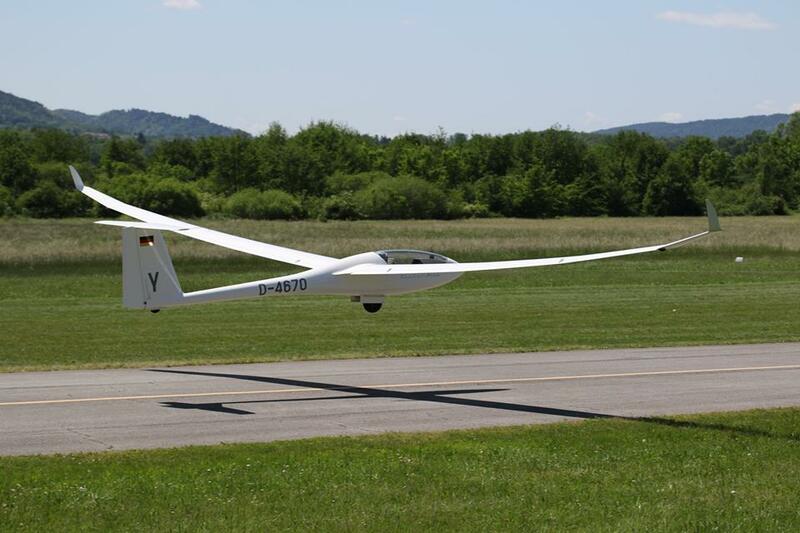 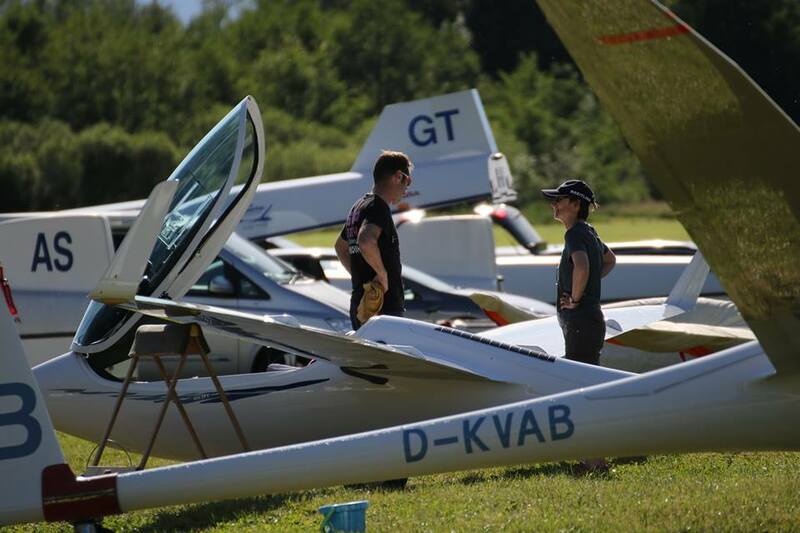 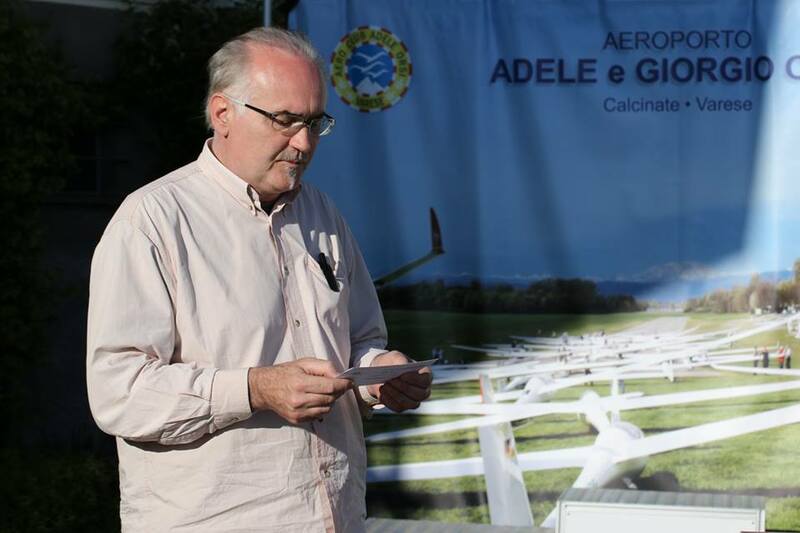 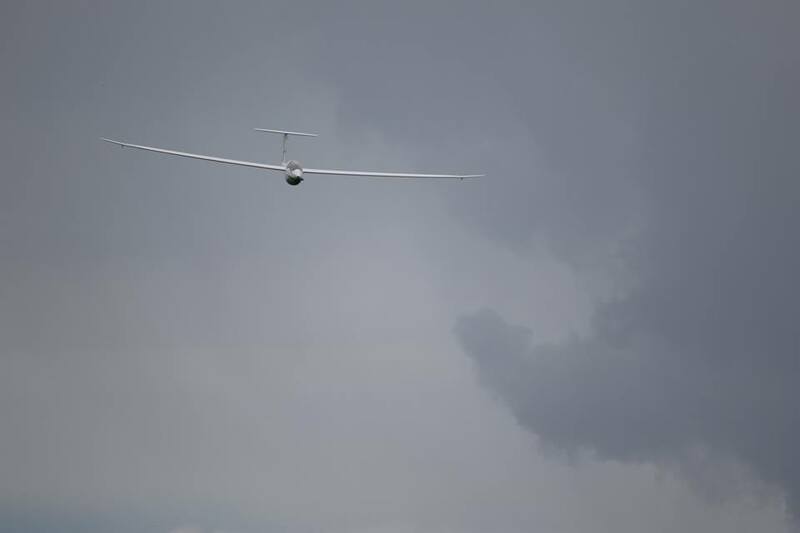 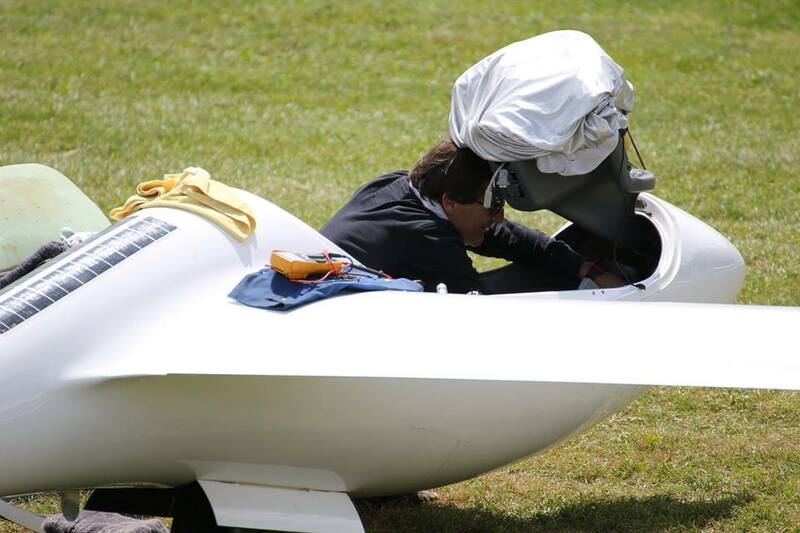 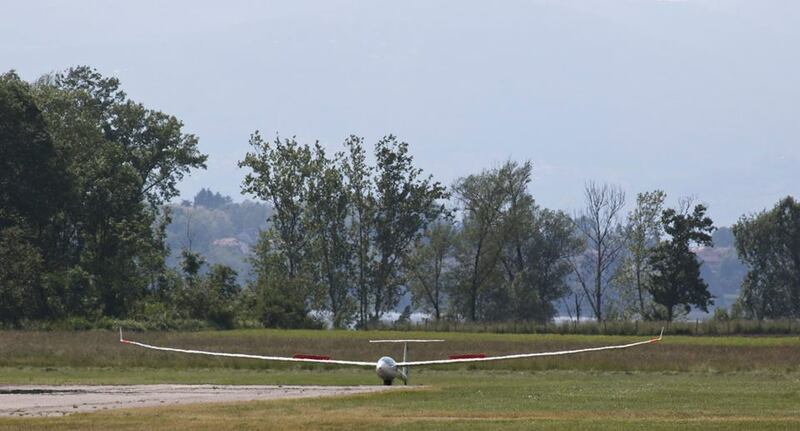 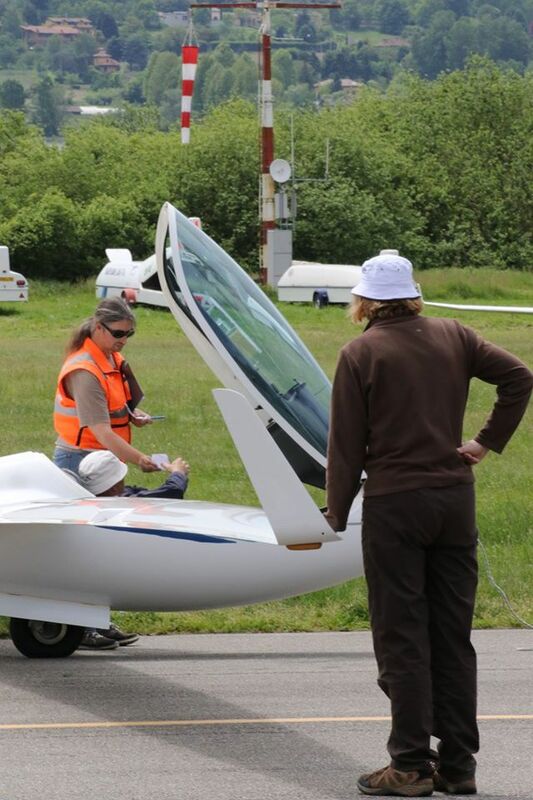 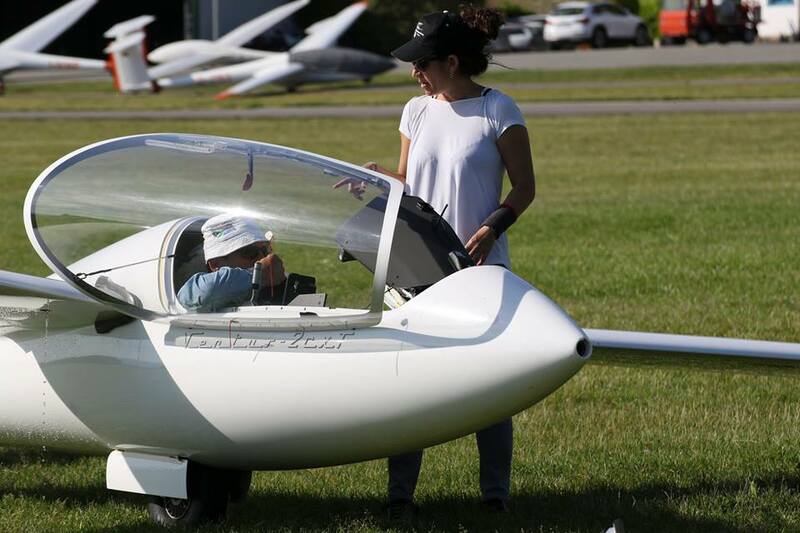 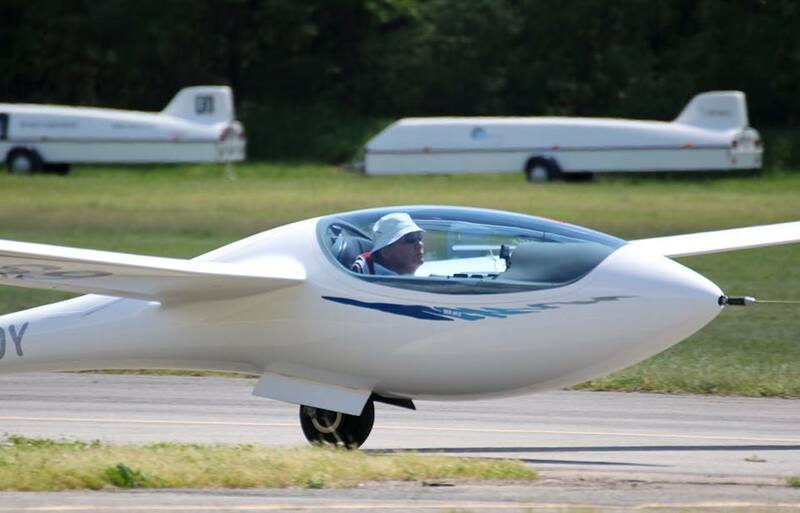 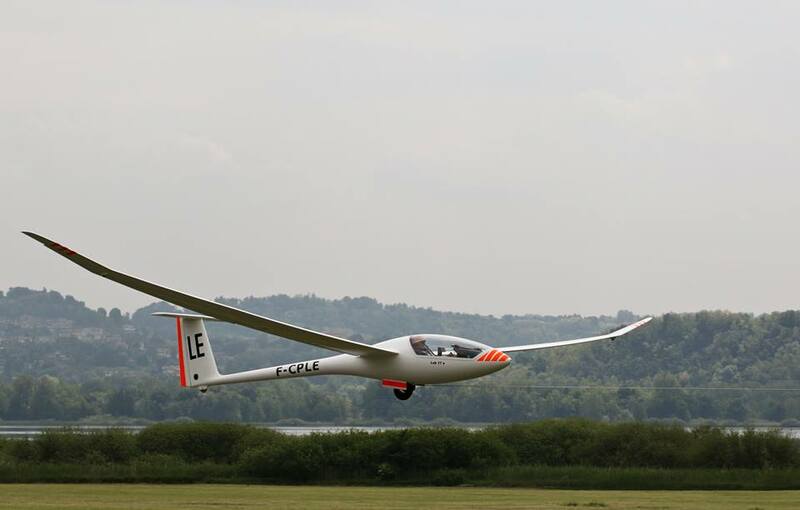 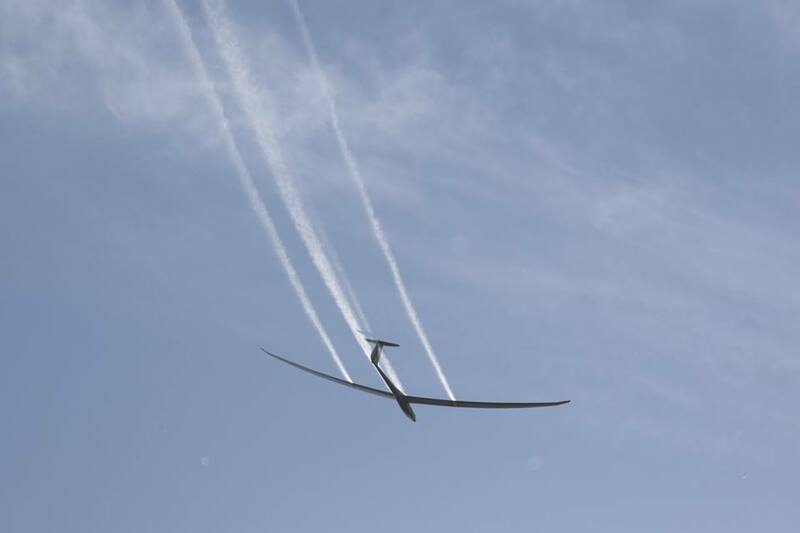 The Sailplane Grand Prix qualifying stage has been held at the Adele Orsi gliding club with six out of seven soaring days (only the race on the fifth day being cancelled due to bad weather). 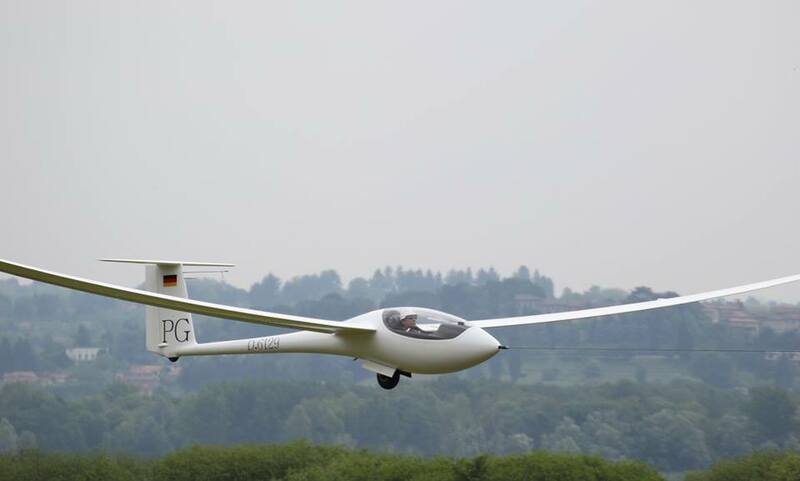 A total of over 30,000km was flown at a mean speed of around 100km/h. 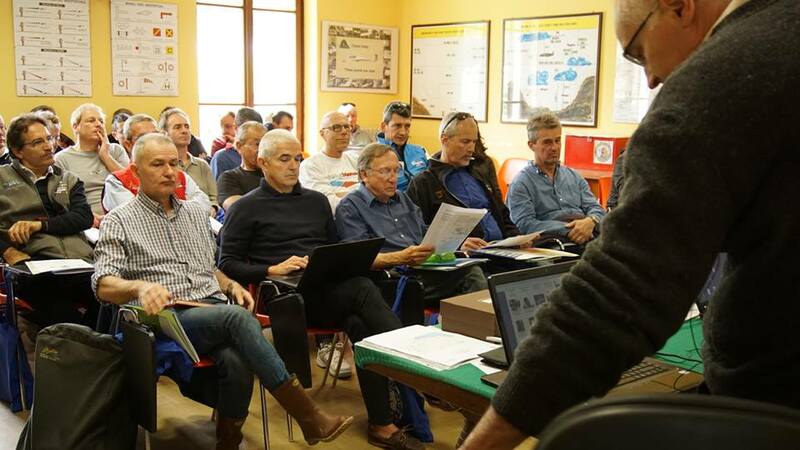 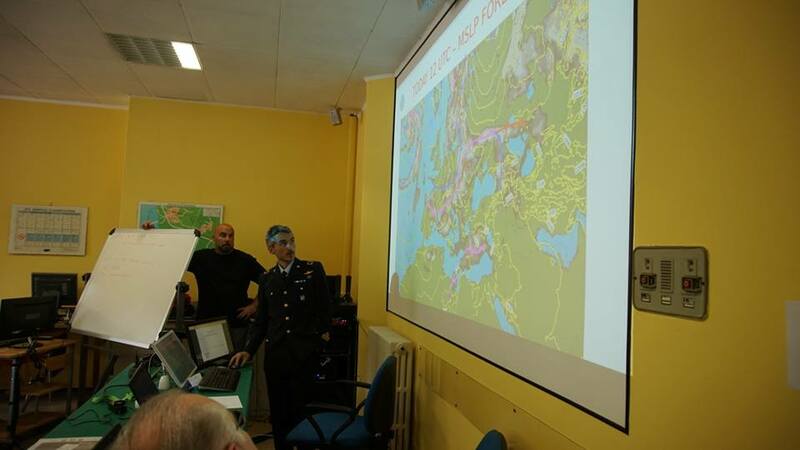 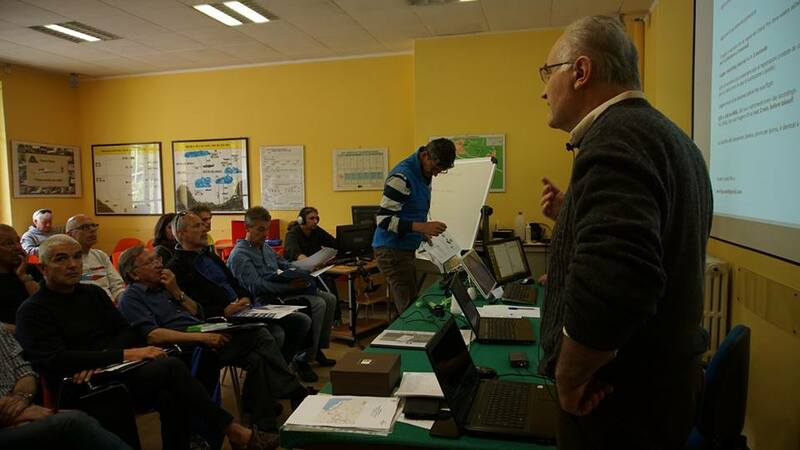 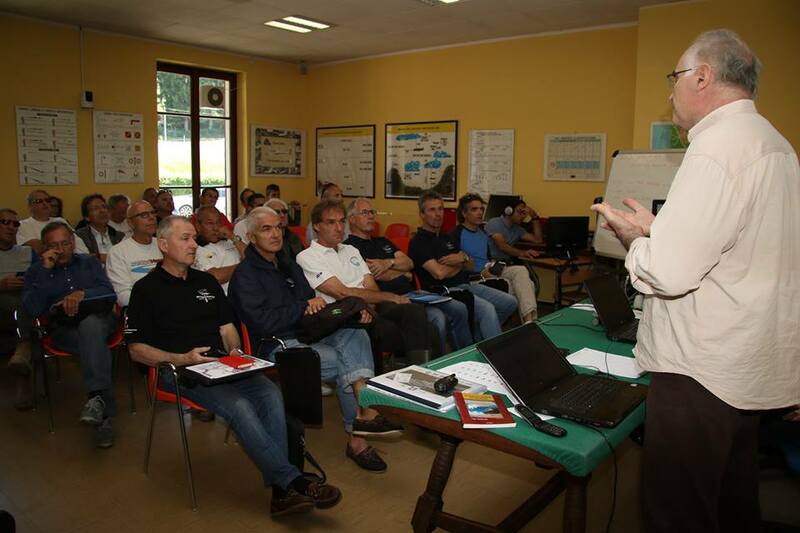 A number of tasks measuring between 130 and 380 km were set by the race director through Piedmont, Swizerland, Trentino, and the St.Gottard and Tonale passes. 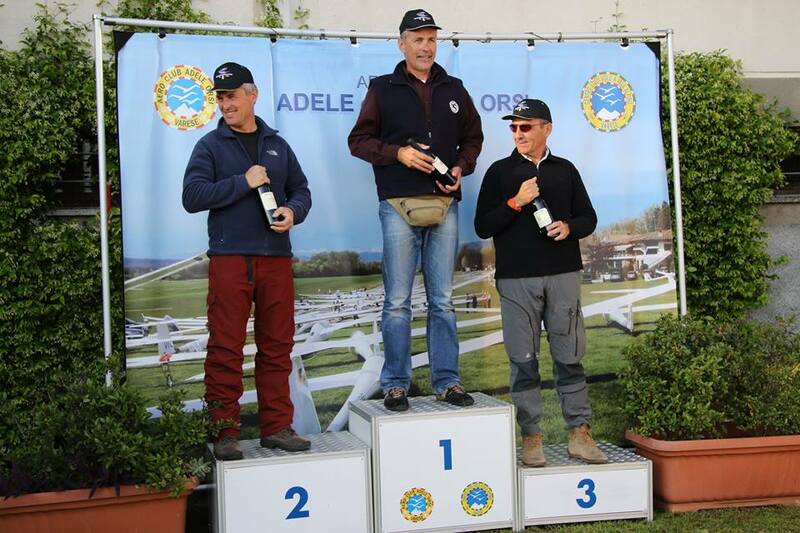 Final winner was Austrian Peter Hartmann, who took two first places, two second places, a third and a sixth place, followed by British Mike Young with two wins combined with two fourth places and two fifth positions. 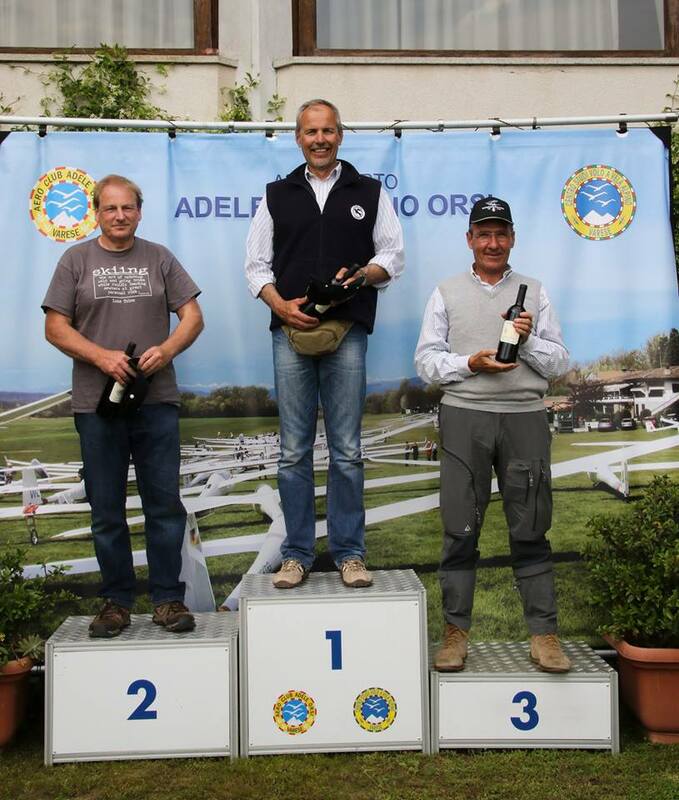 Third on the podium was Italian Luciano Avanzini from ACAO who later, failing to finish the first trial, took second place twice, two thirds and a sixth place. 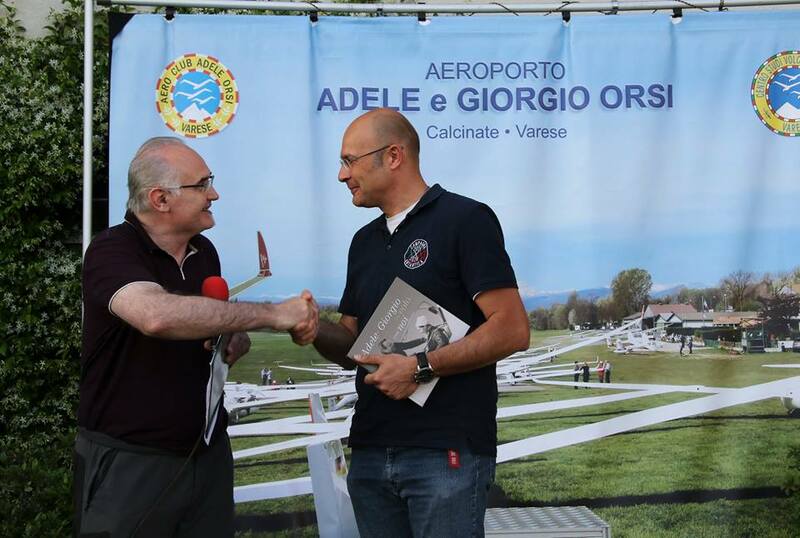 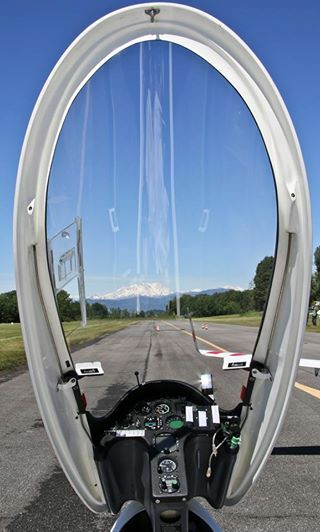 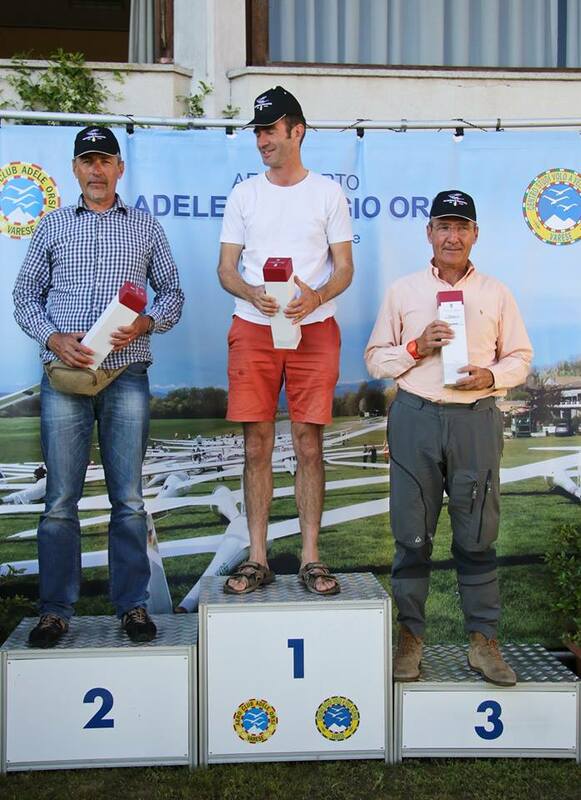 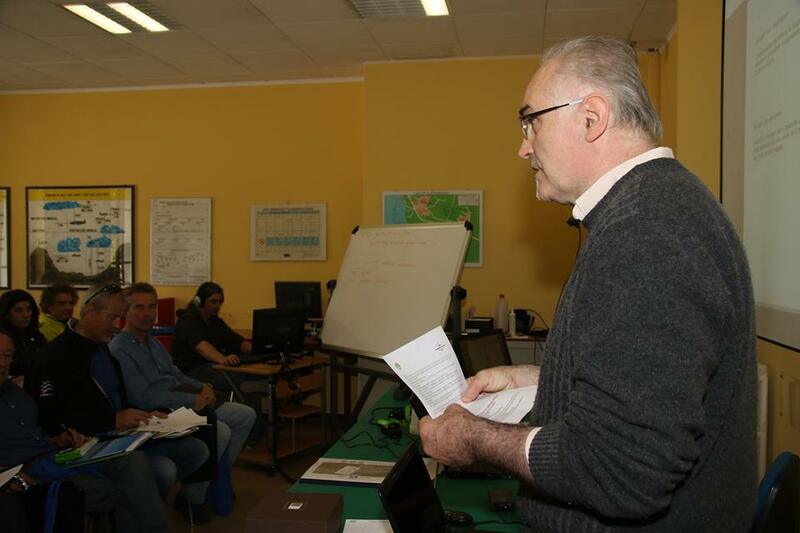 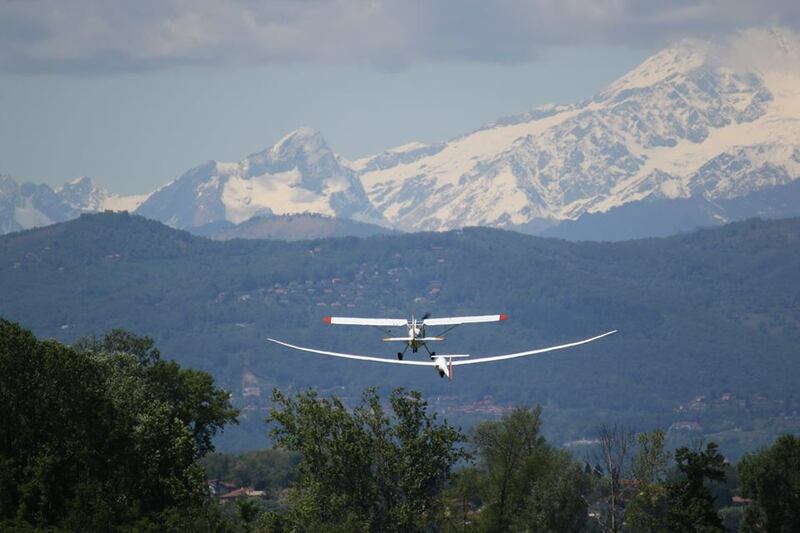 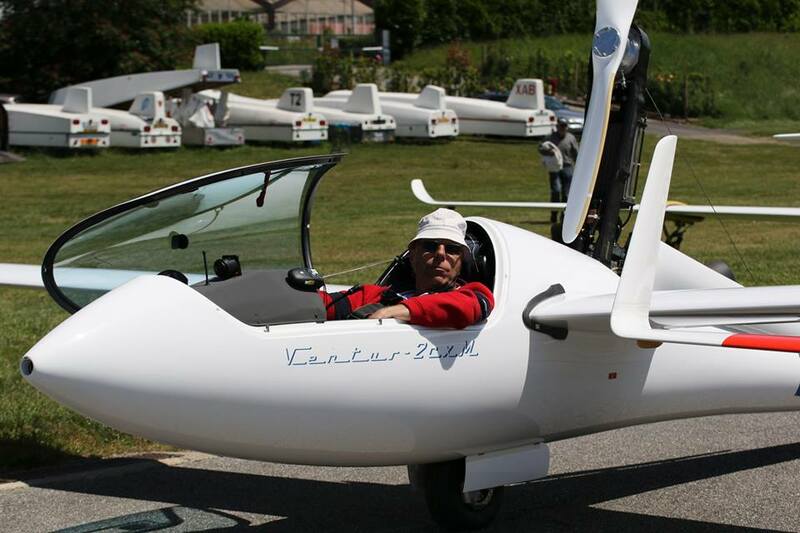 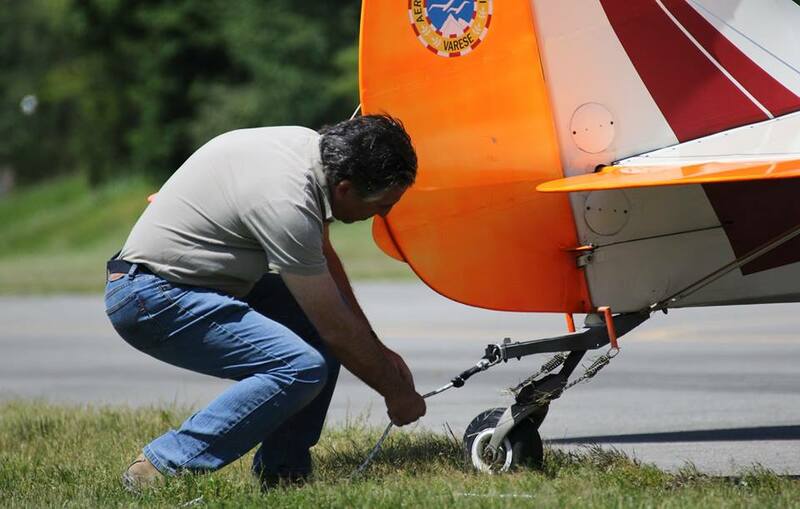 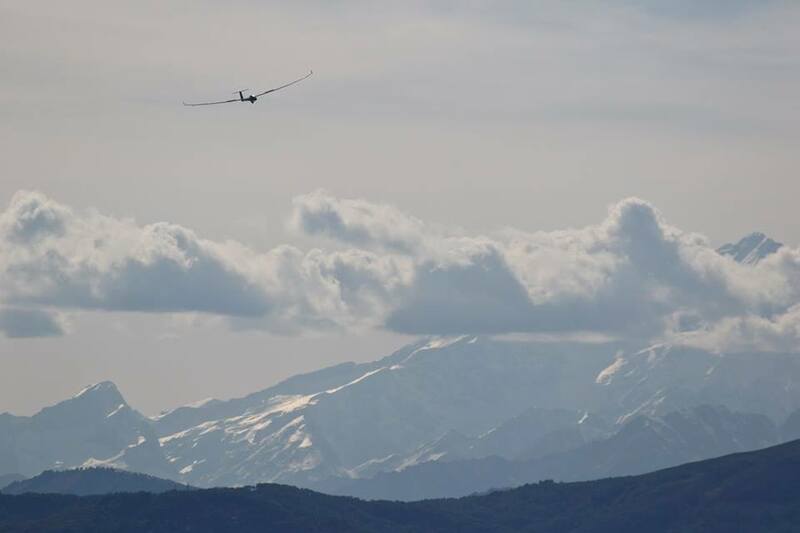 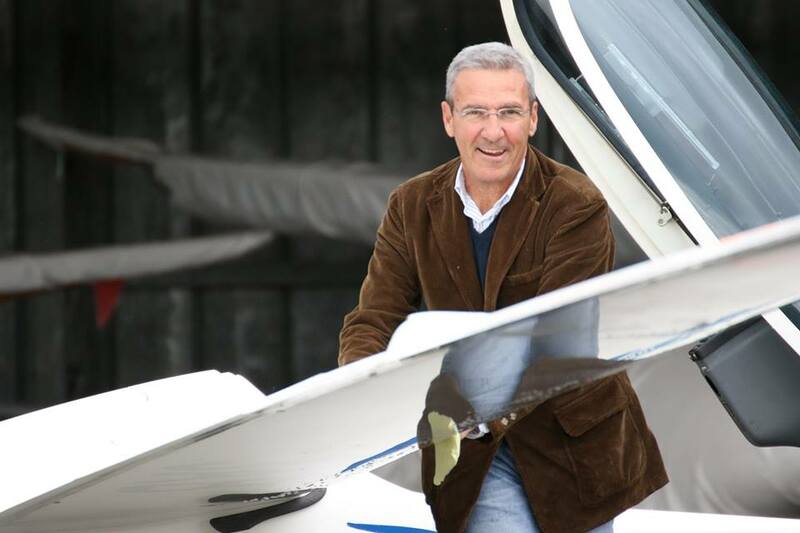 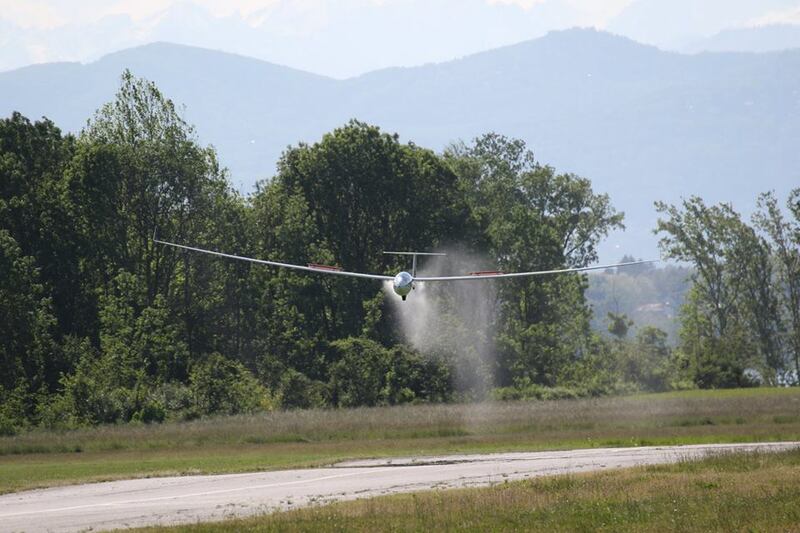 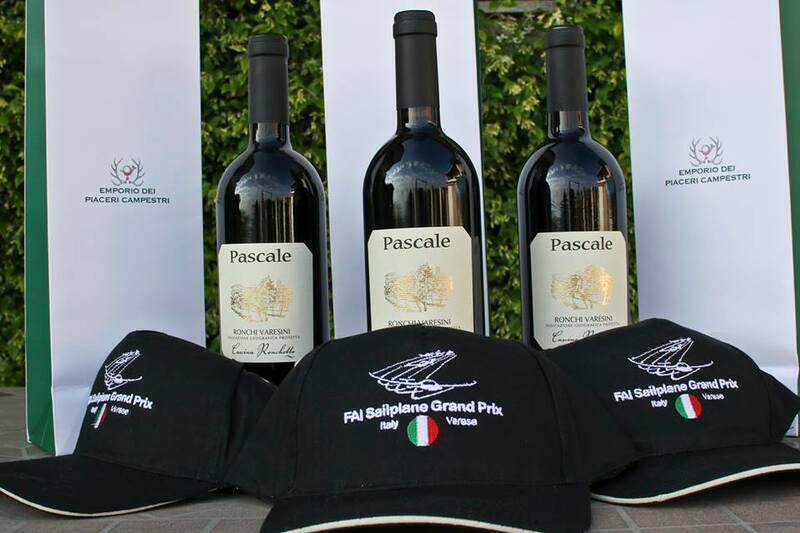 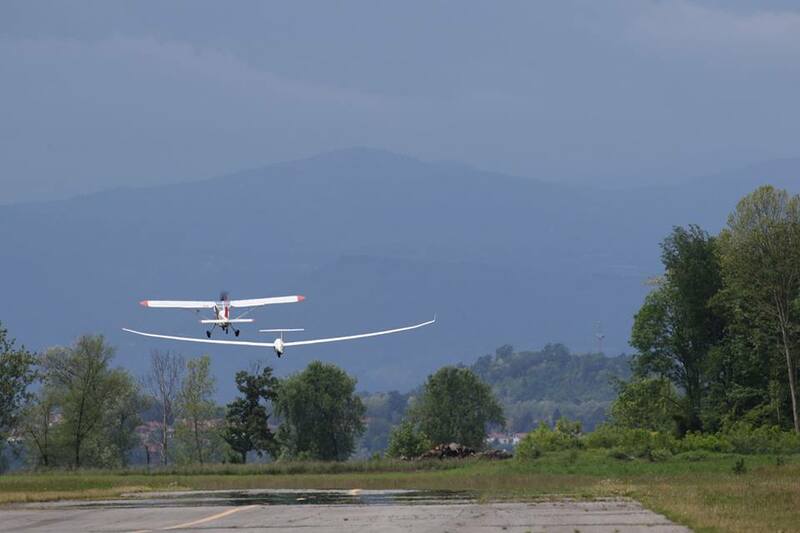 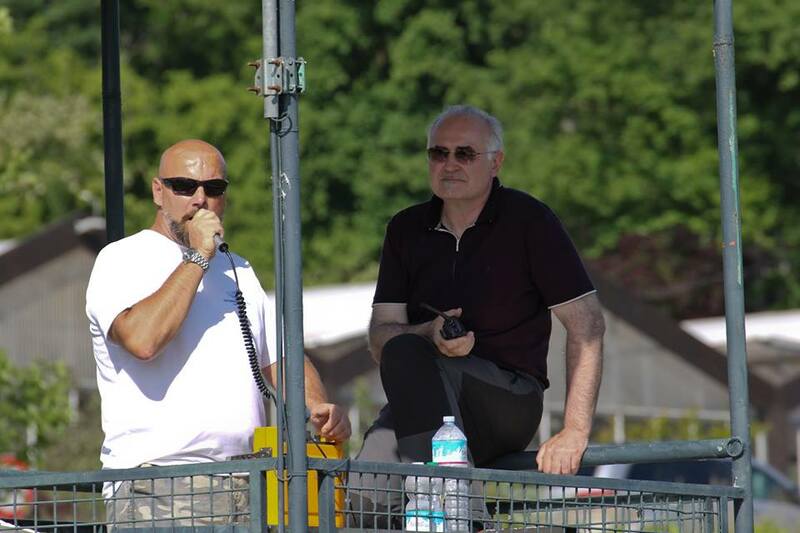 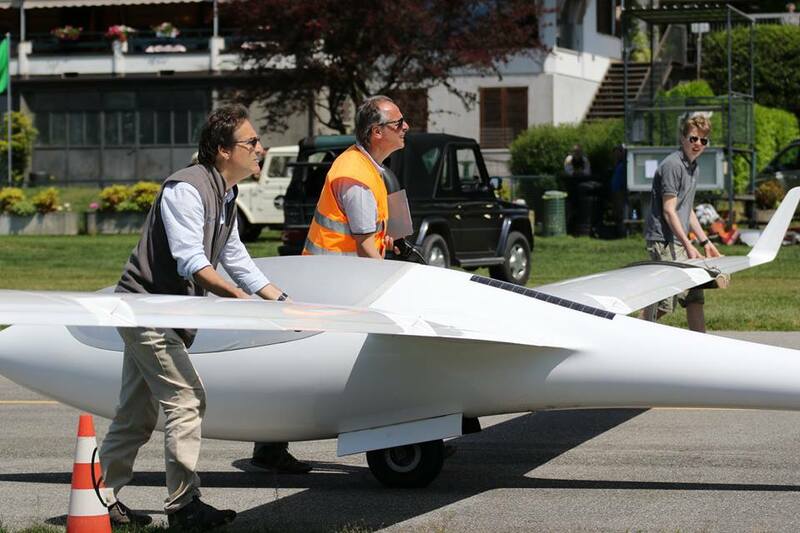 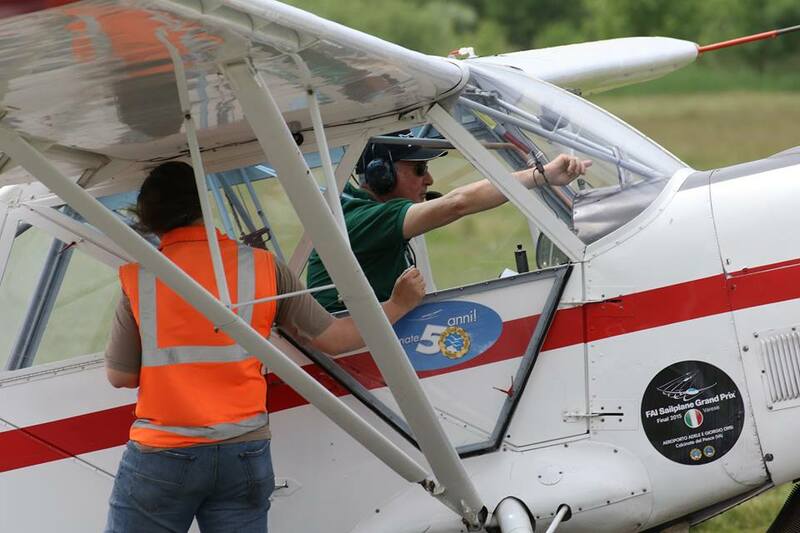 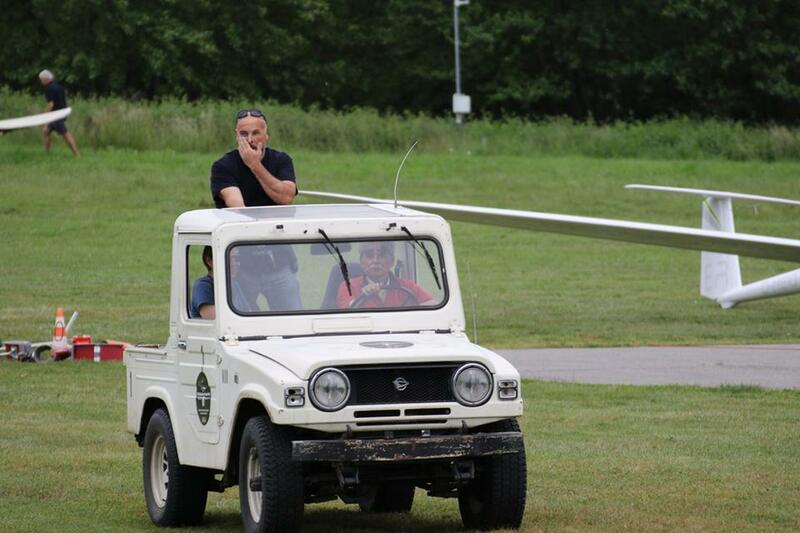 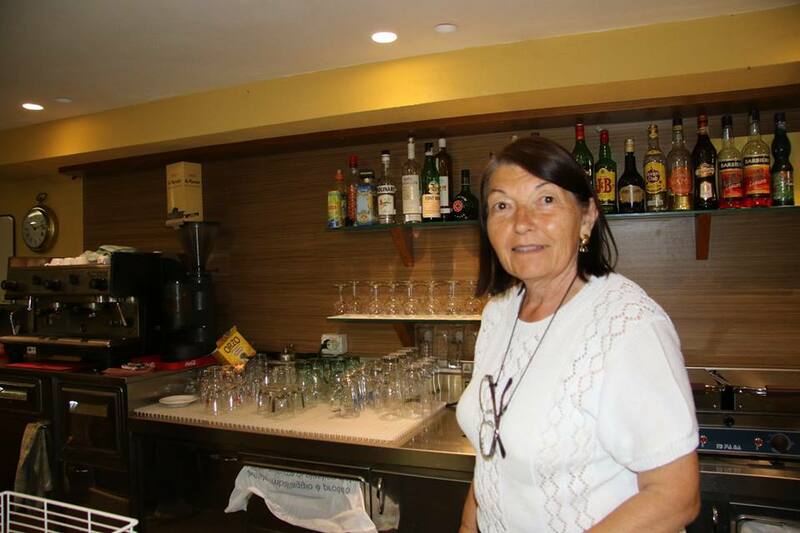 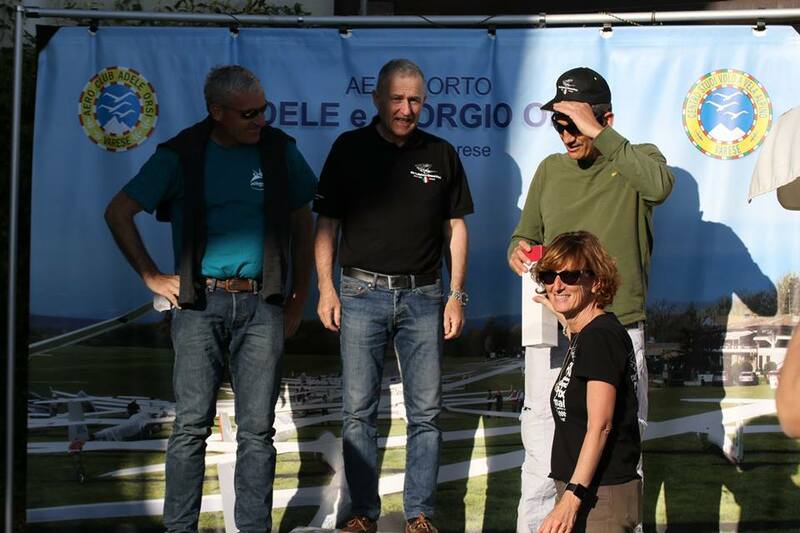 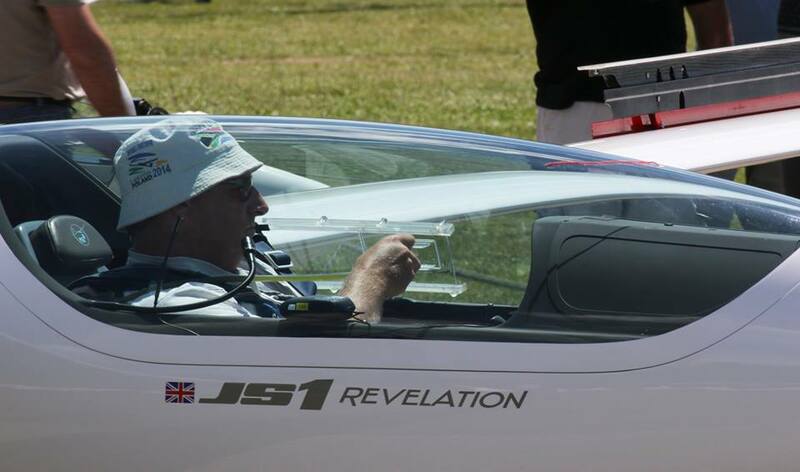 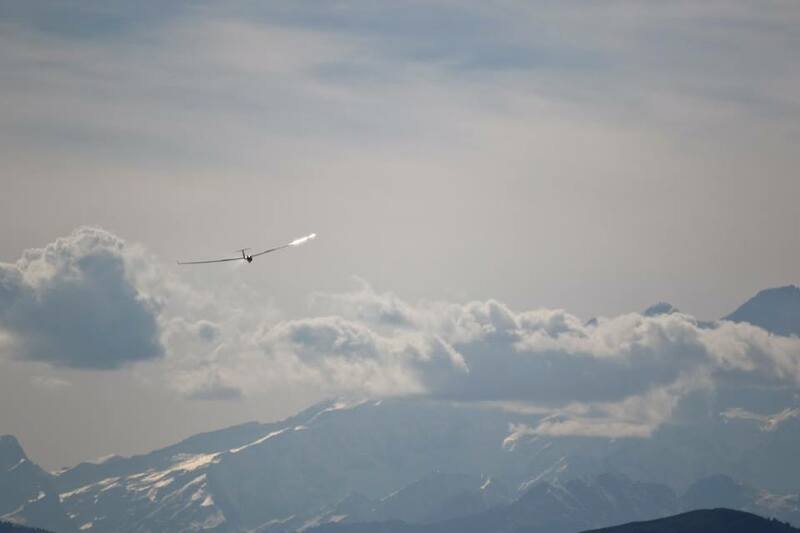 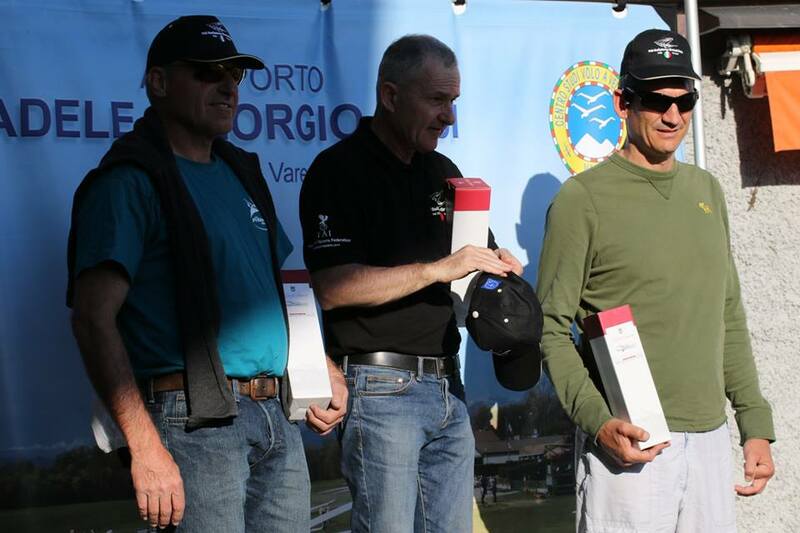 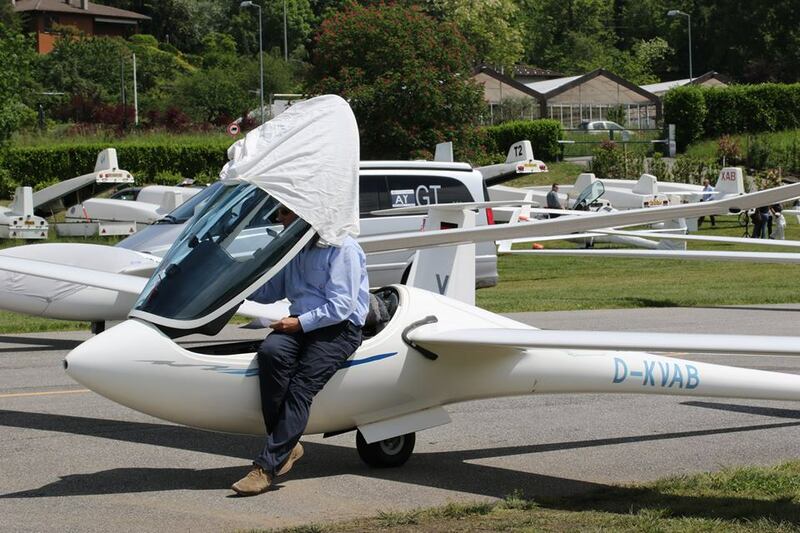 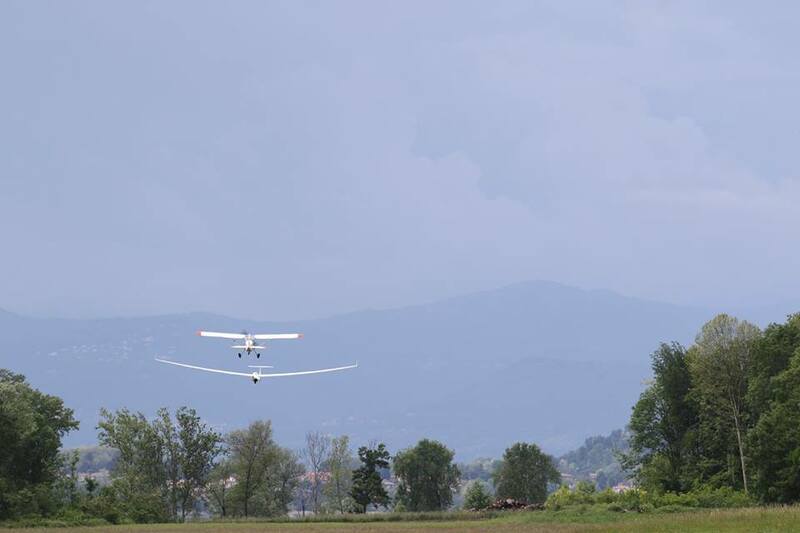 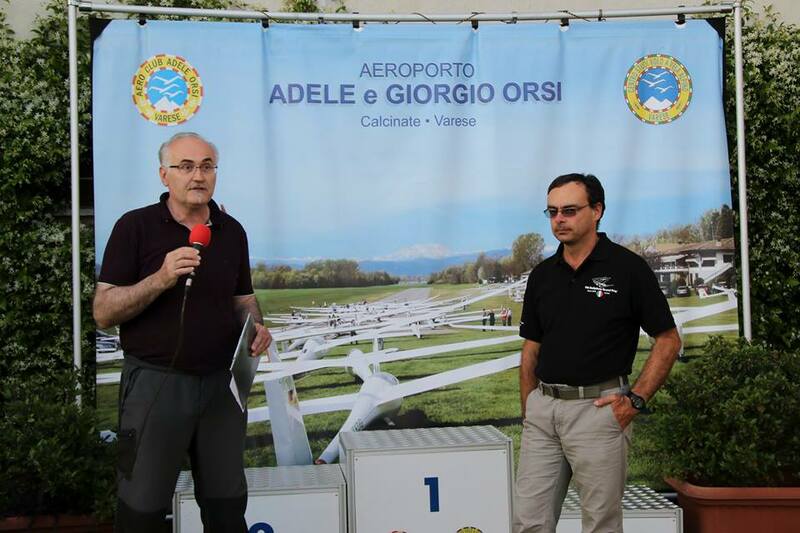 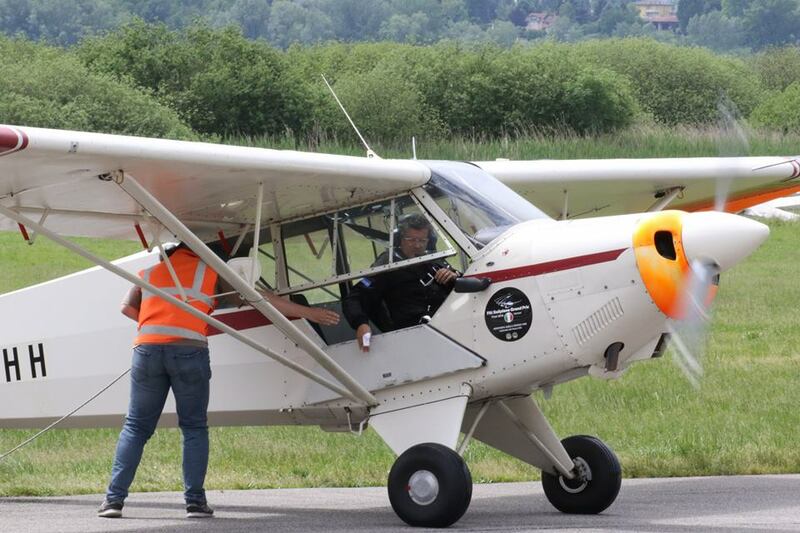 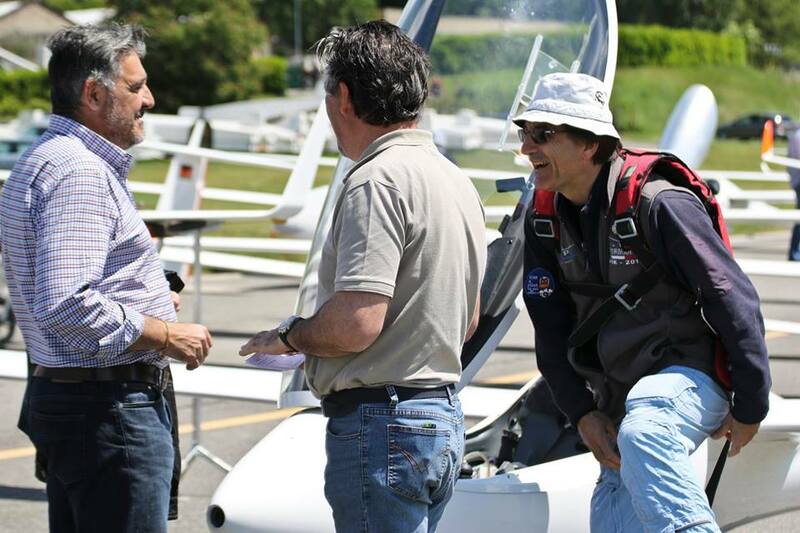 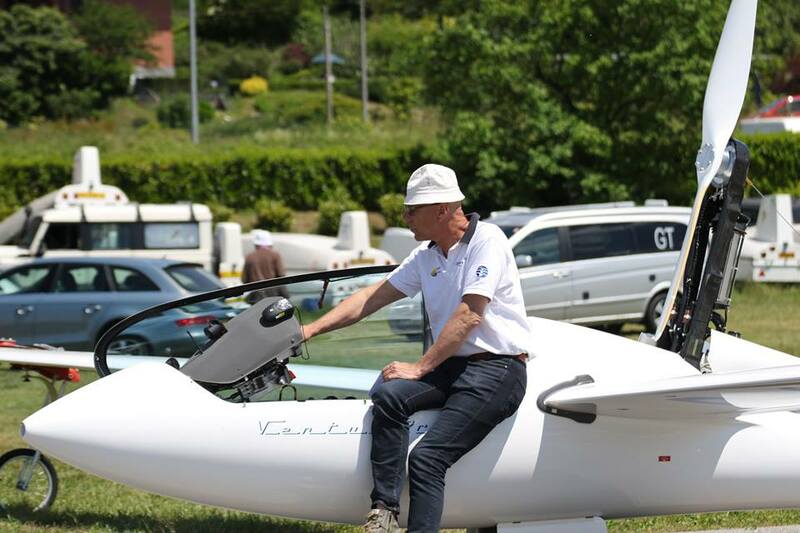 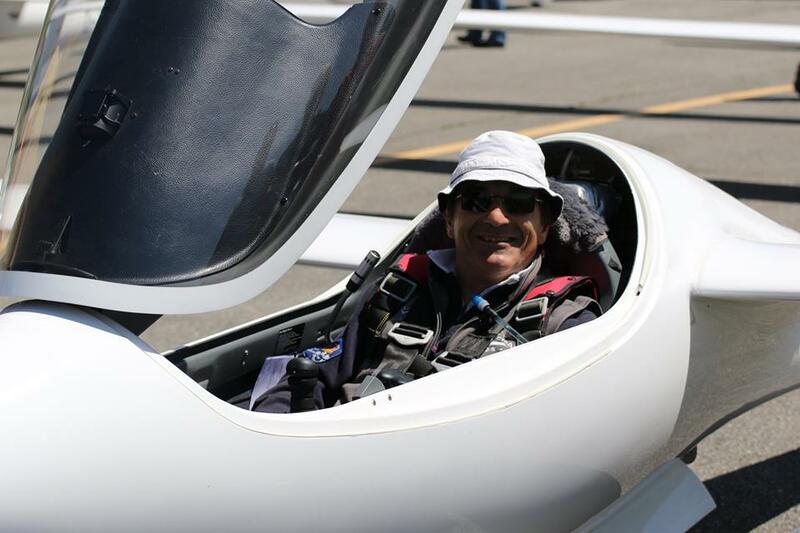 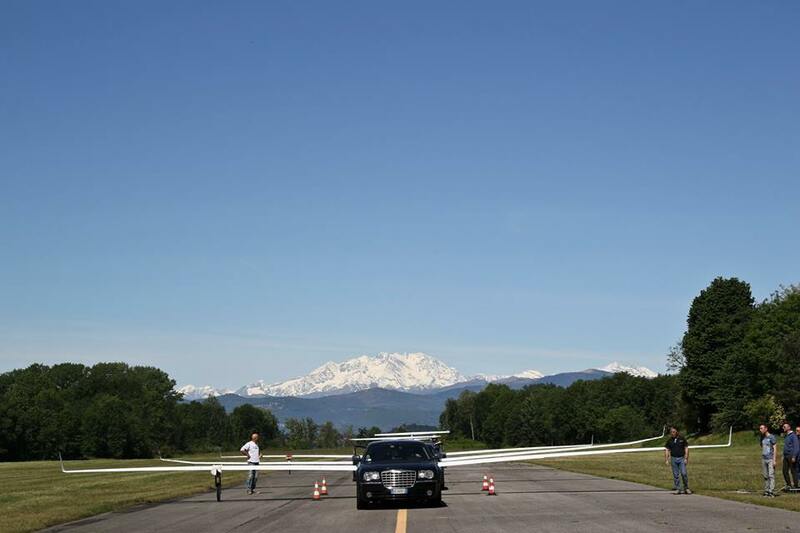 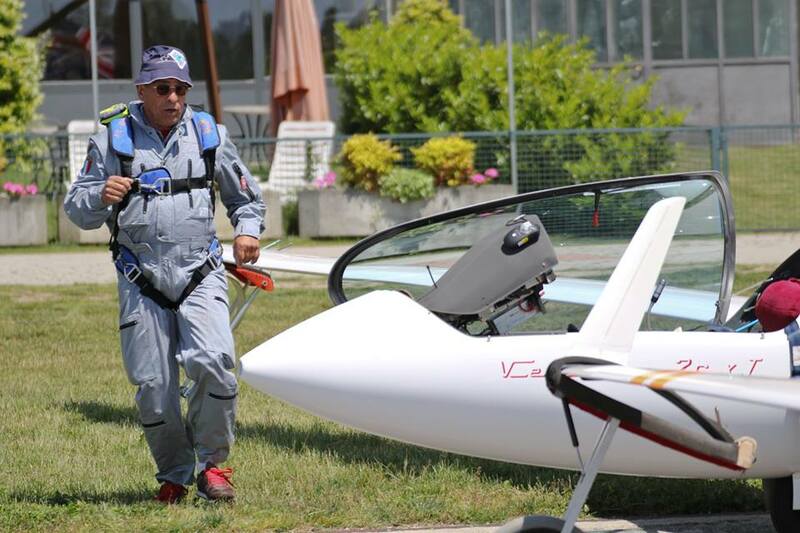 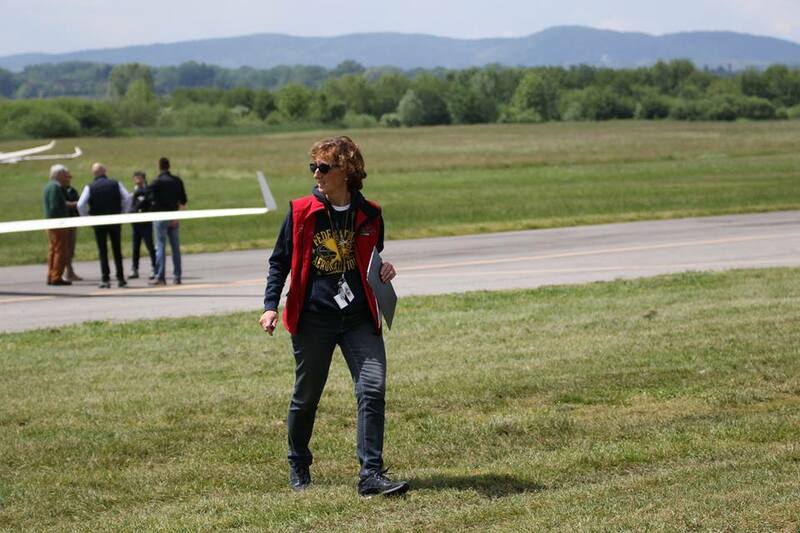 In fourth place was another Italian Giorgio Galetto (Prealpi Venete gliding club) who had also had won the first trial. 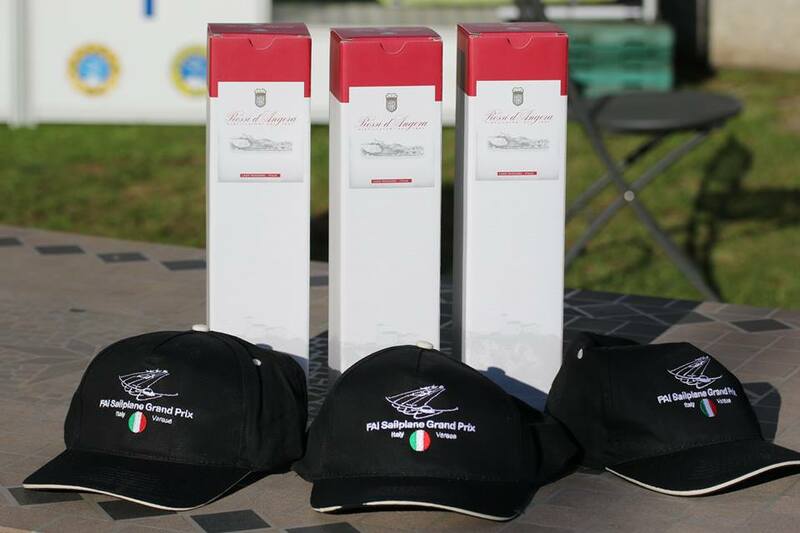 On this page page are all the results of the racing week. 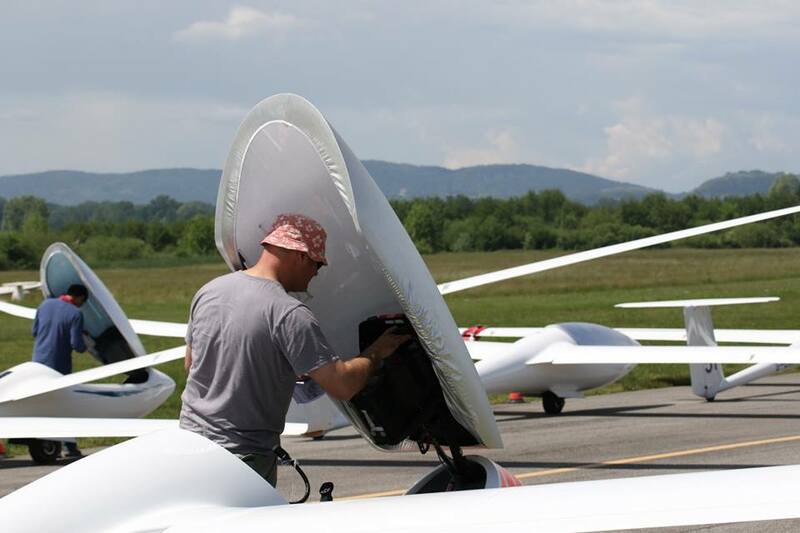 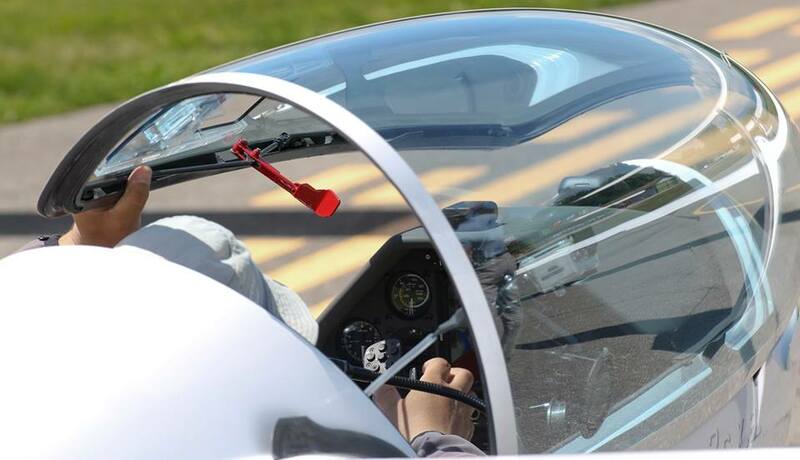 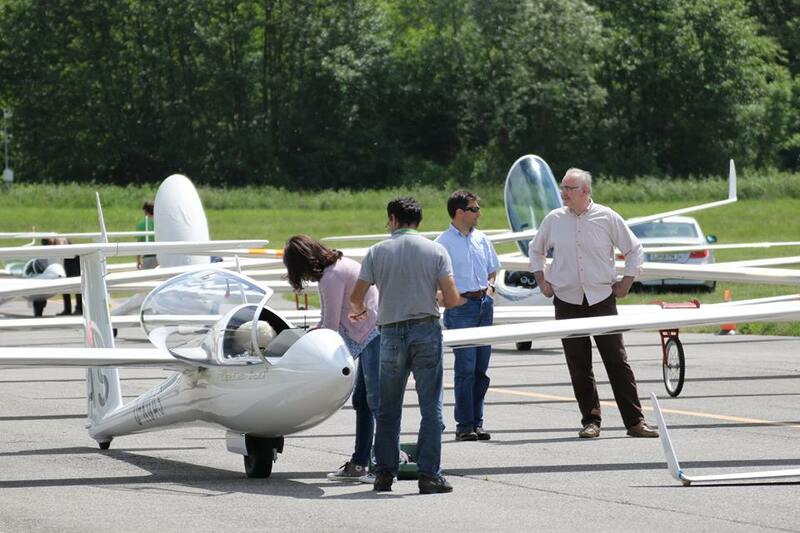 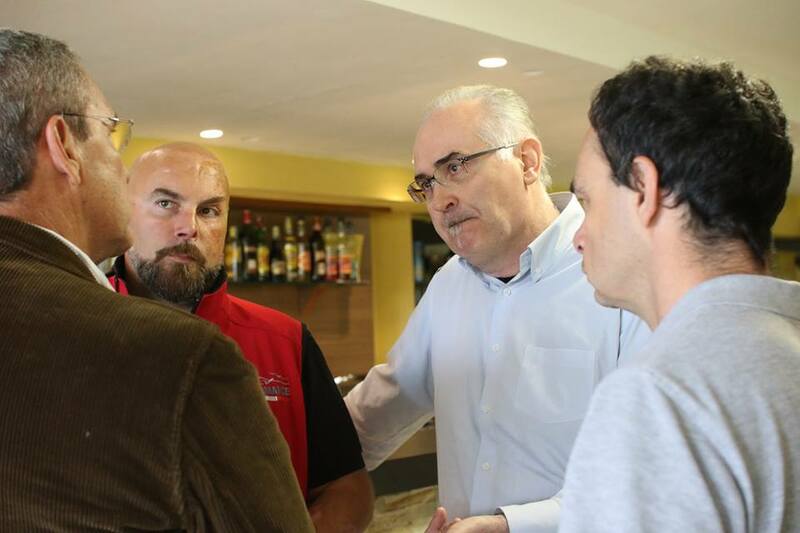 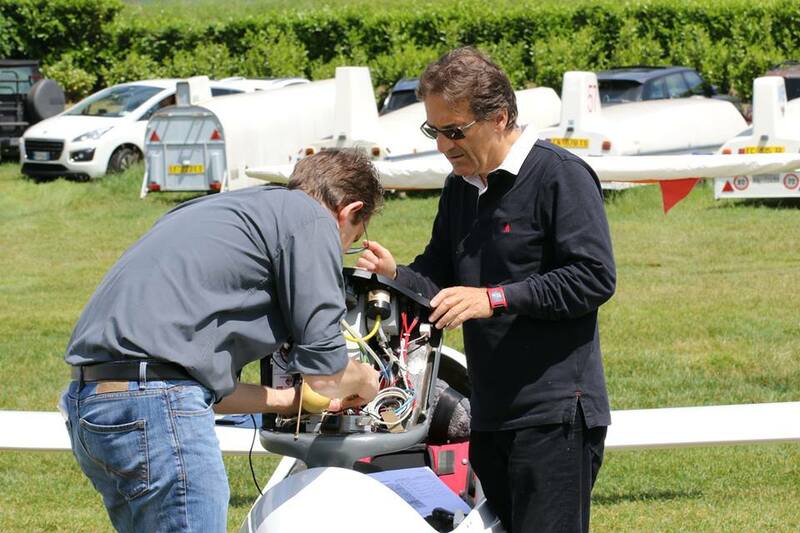 The next Sailplane Grand Prix 2016 will be in Rennes, France 4-11 June.